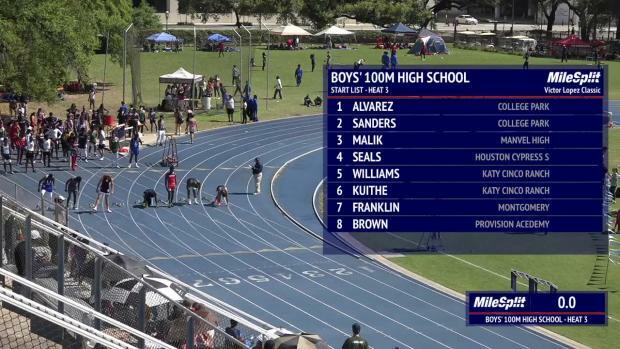 Relive the huge showdown in the Victor Lopez Classic final! 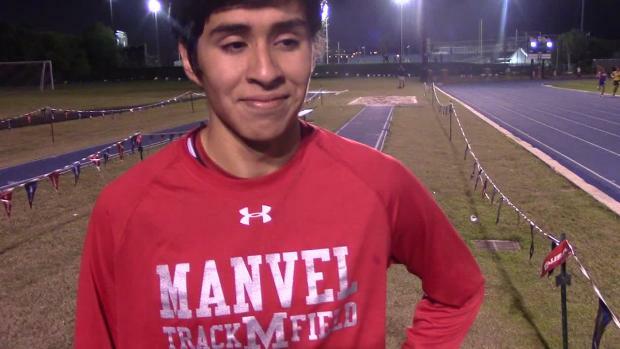 The Victor Lopez Classic begins today at 5pm CST! 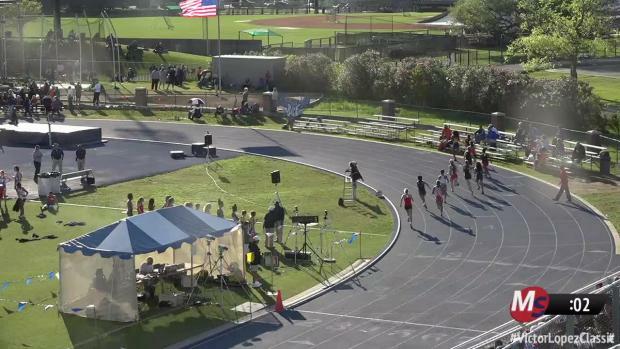 Check out the top athletes at this weekend's Victor Lopez Classic! 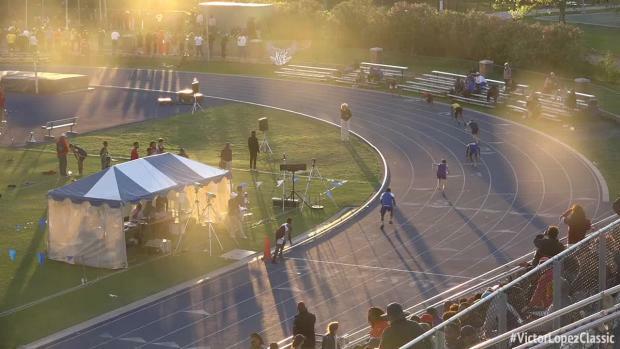 The Victor Lopez Classic will be live this week Thursday through Saturday! 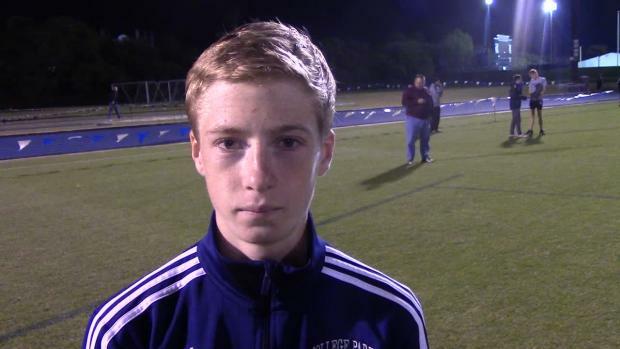 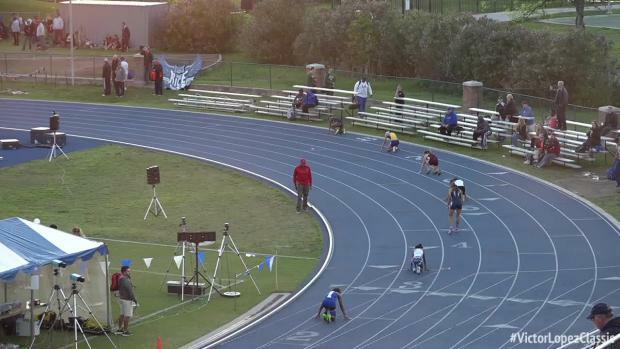 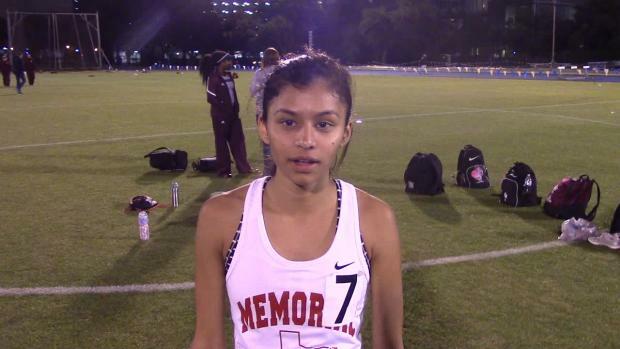 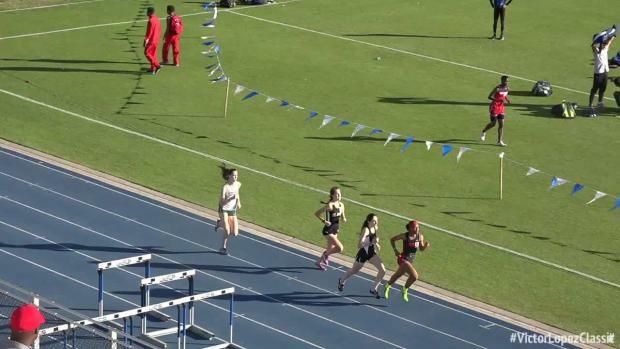 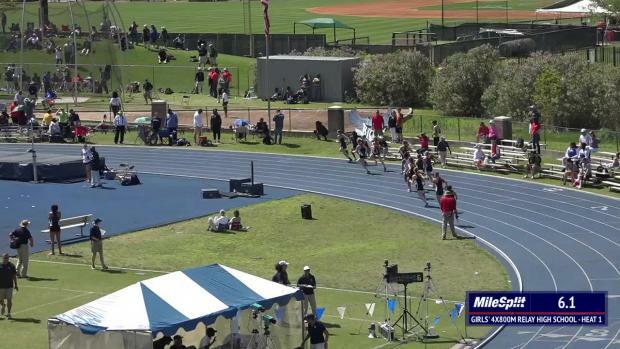 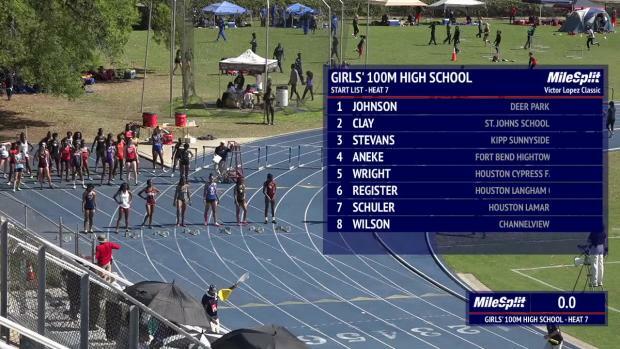 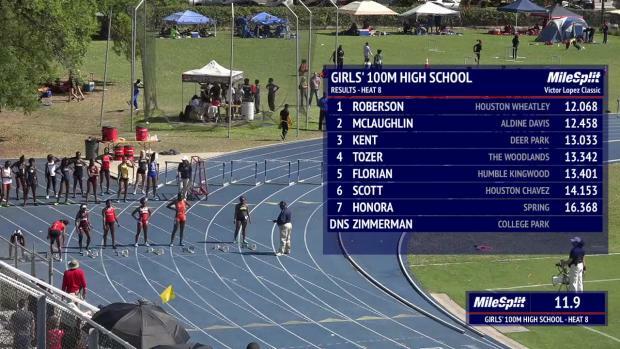 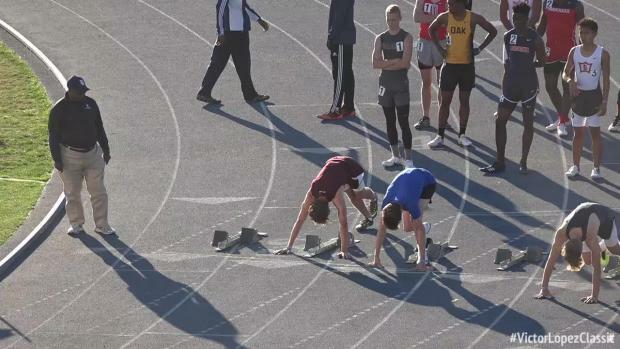 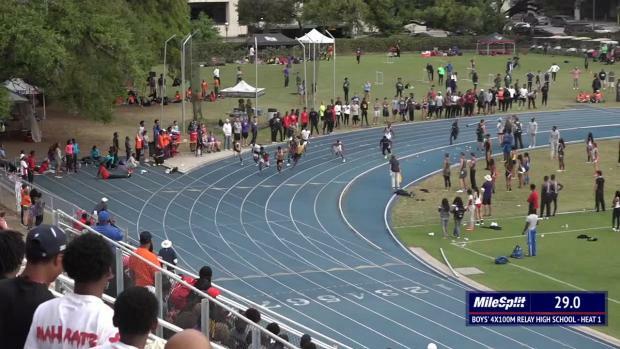 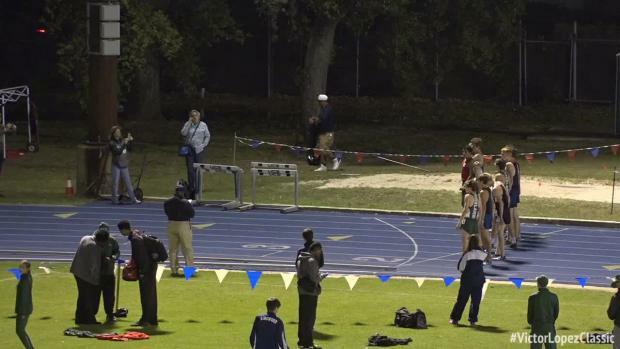 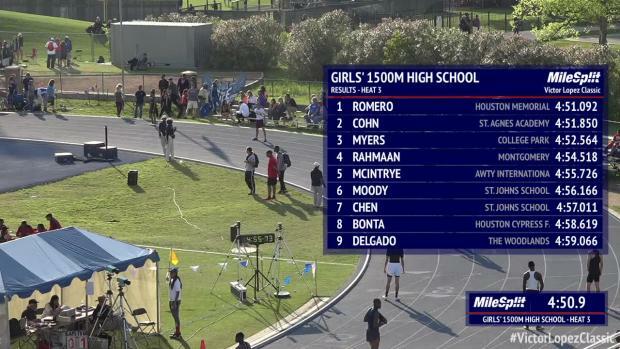 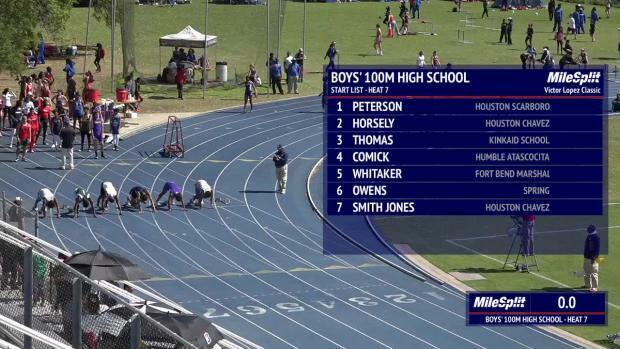 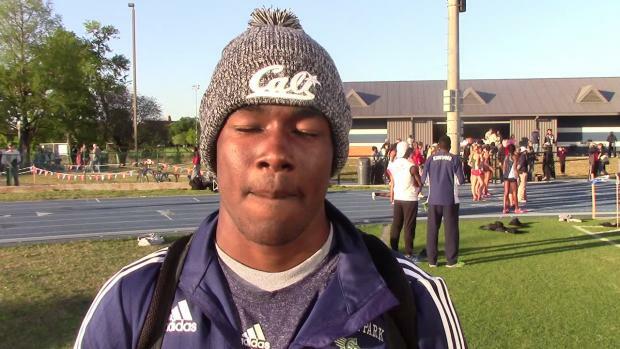 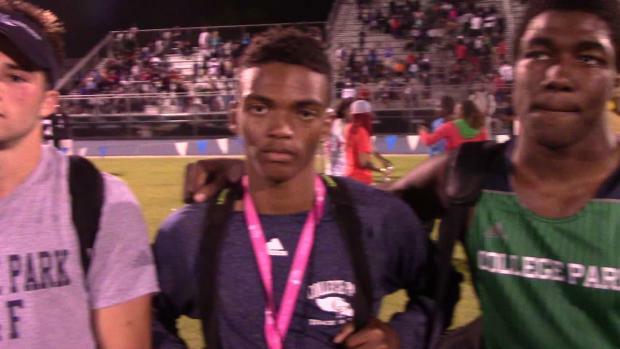 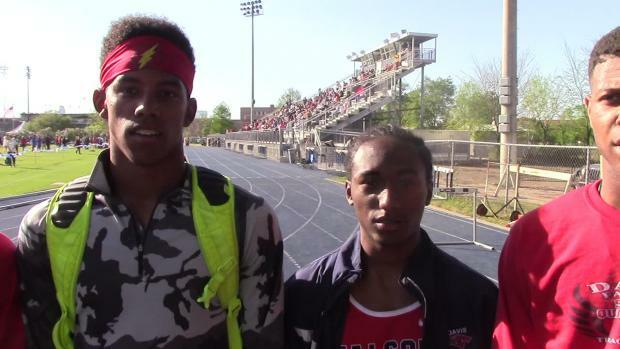 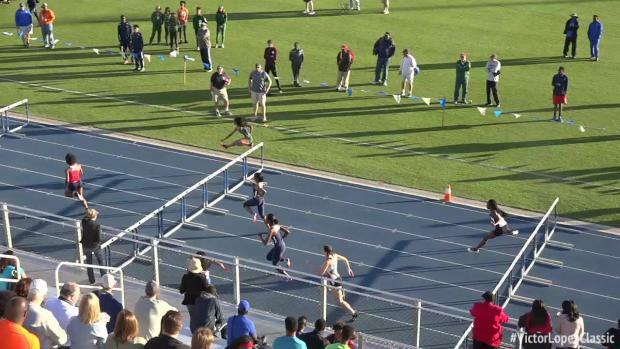 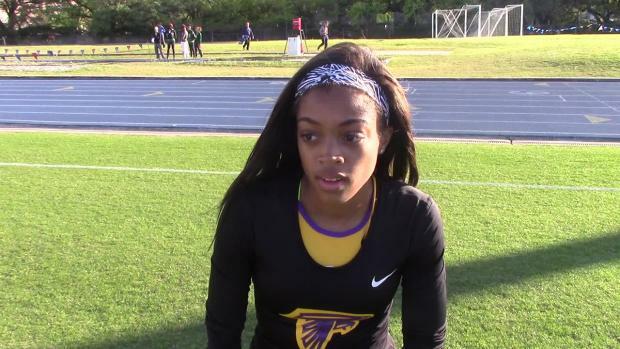 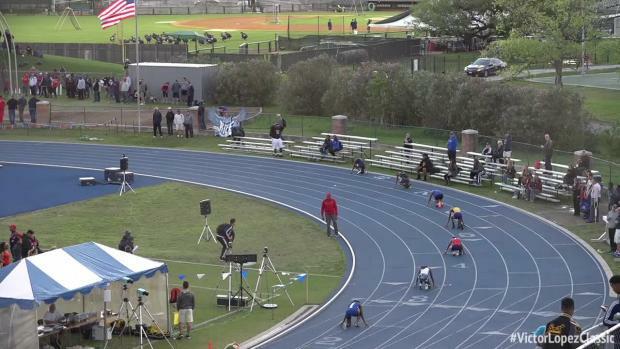 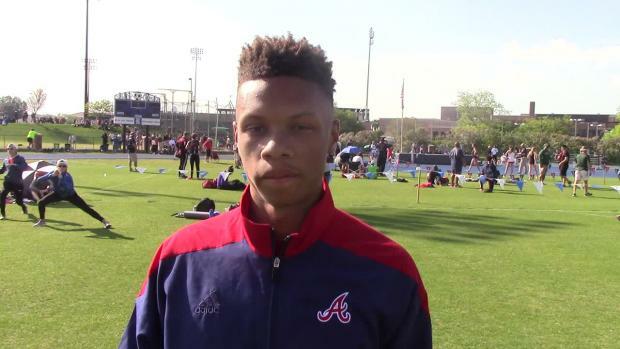 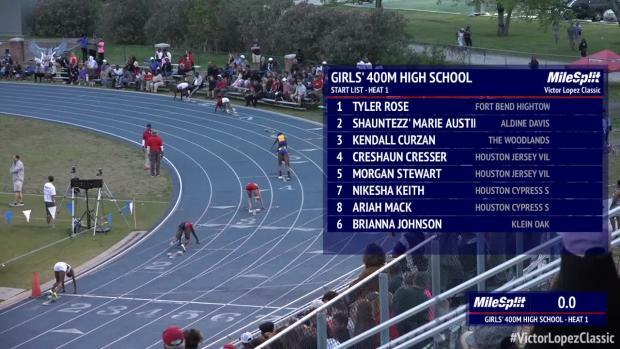 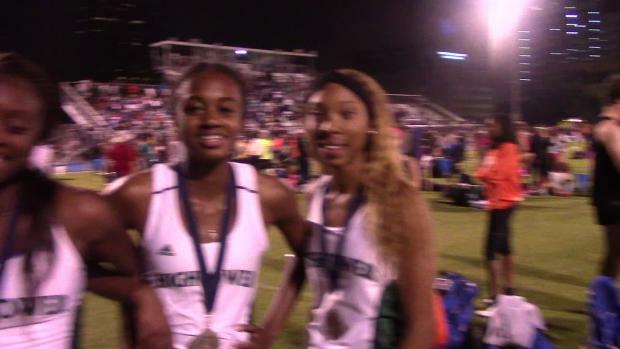 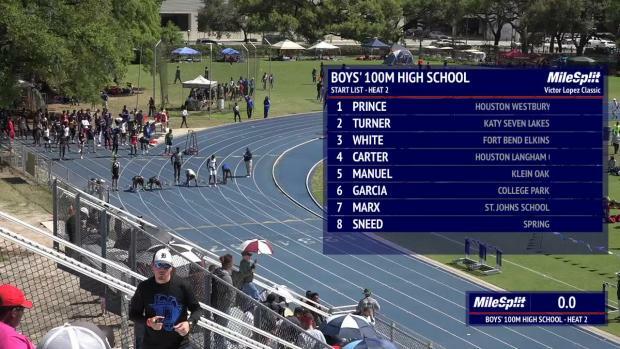 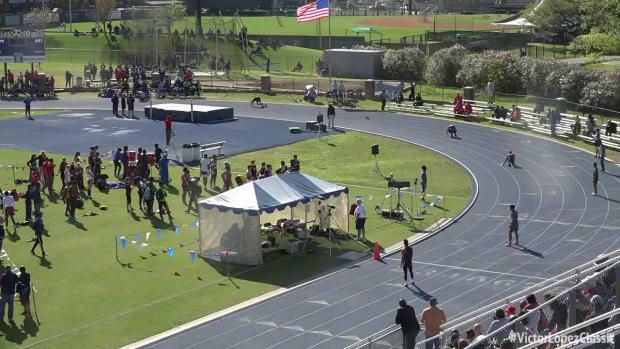 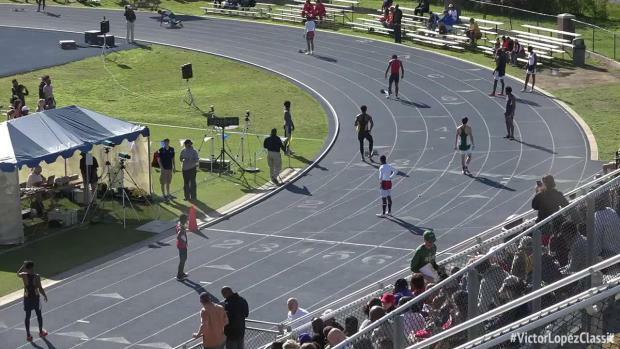 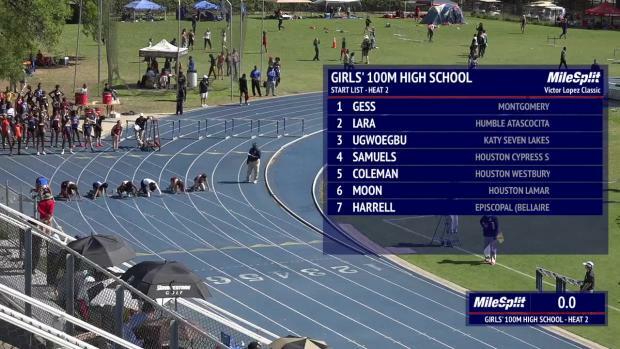 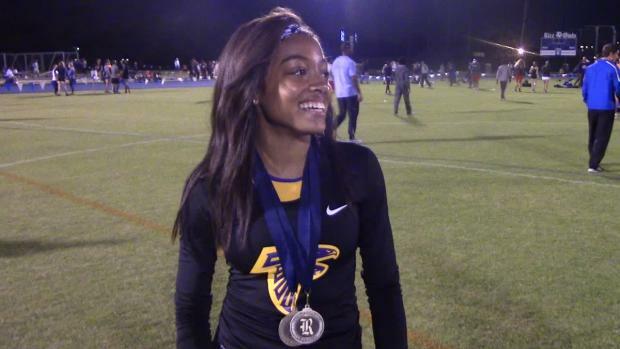 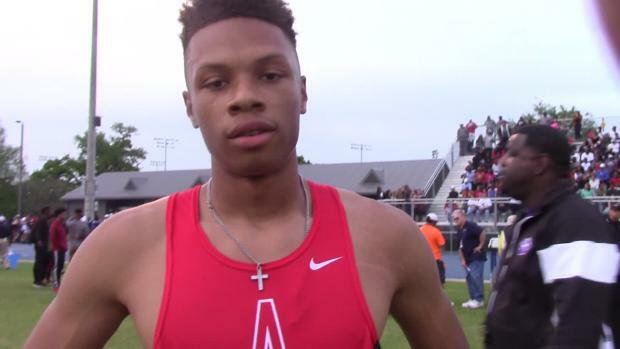 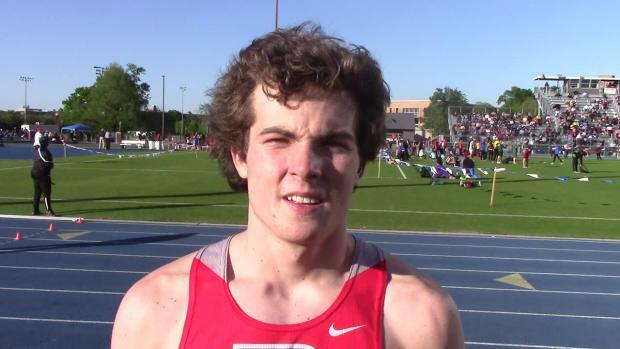 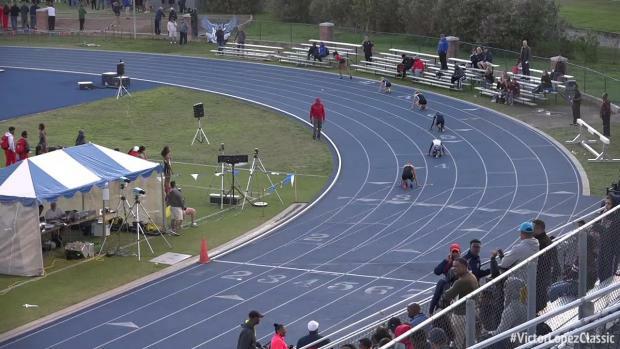 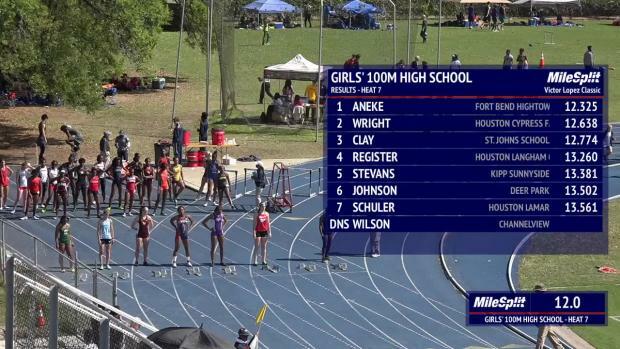 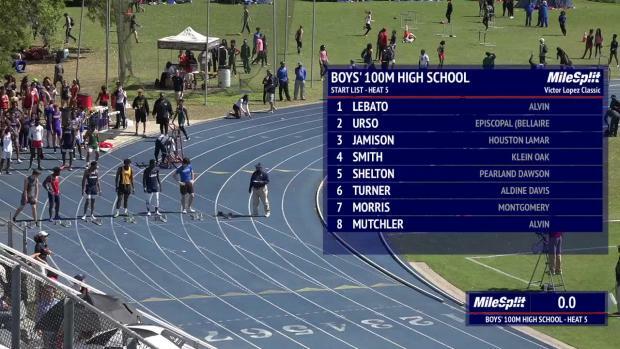 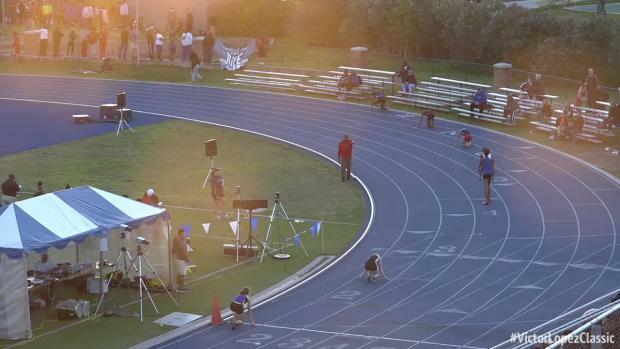 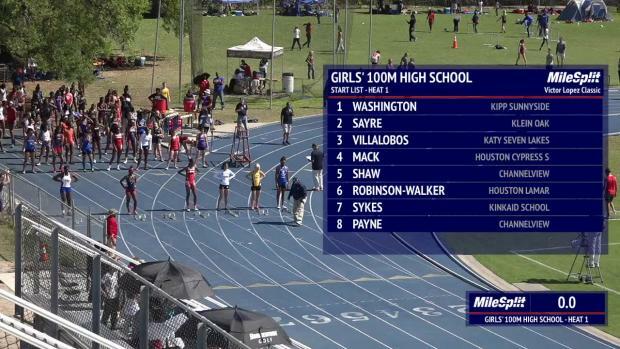 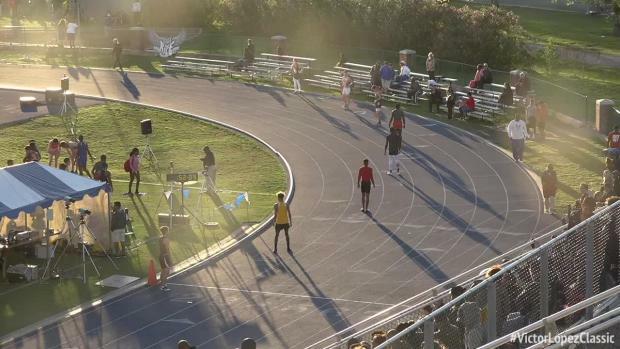 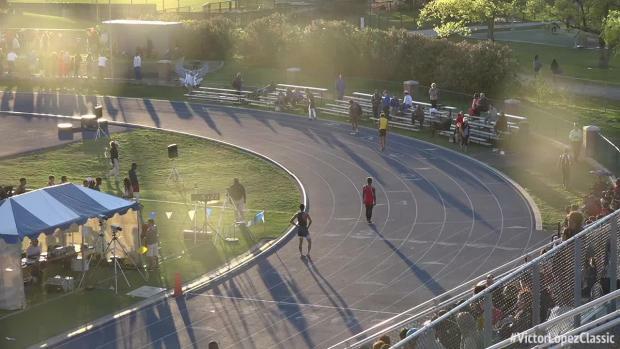 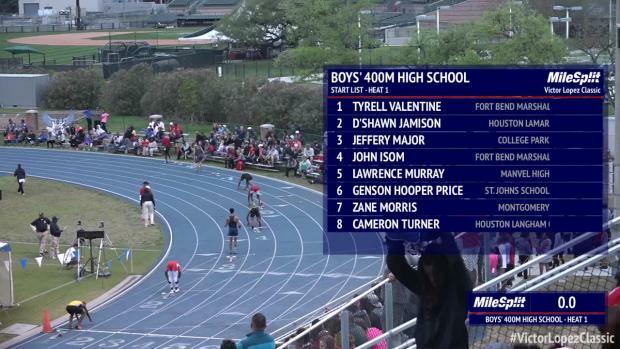 We saw some of the top times in the nation at the Victor Lopez Classic, relive the action here! 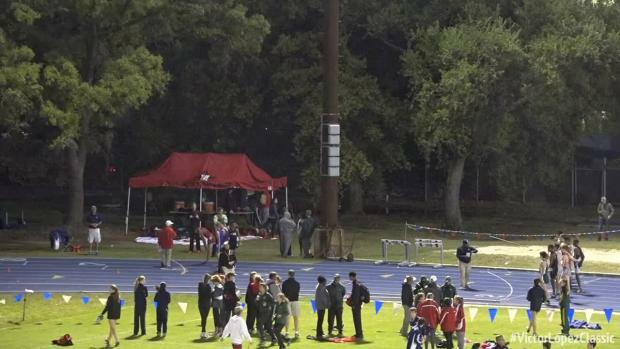 Cover Photos By Mare Solcher. 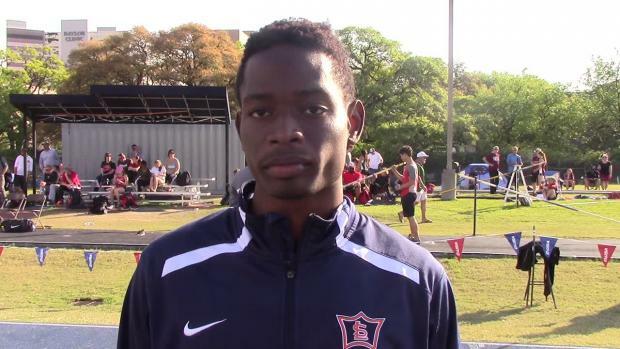 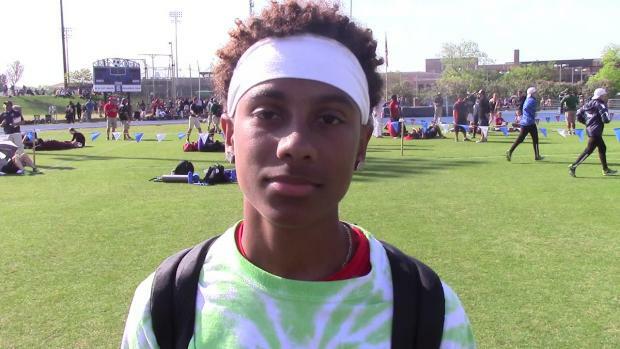 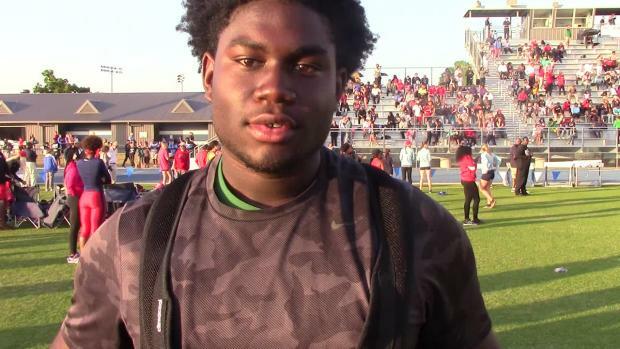 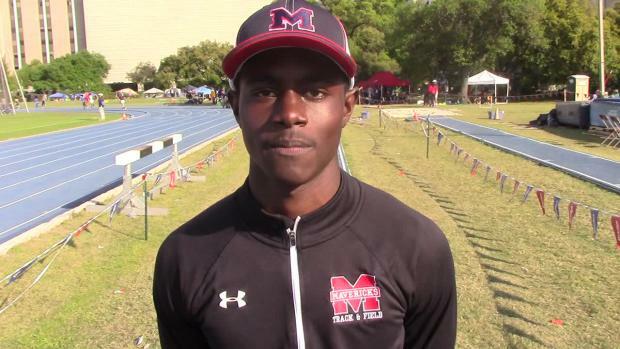 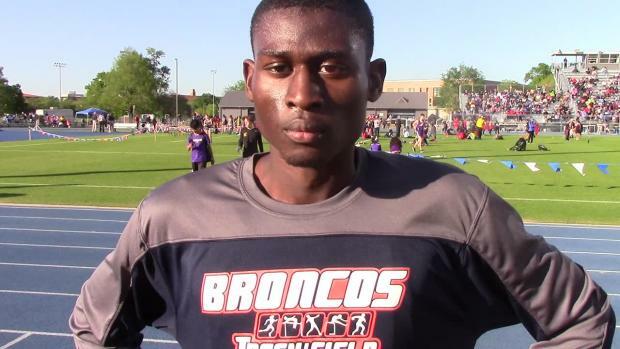 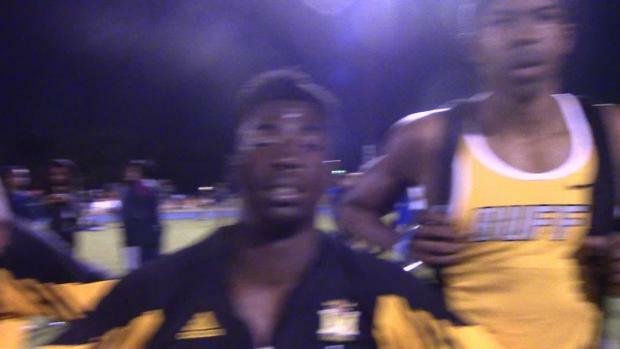 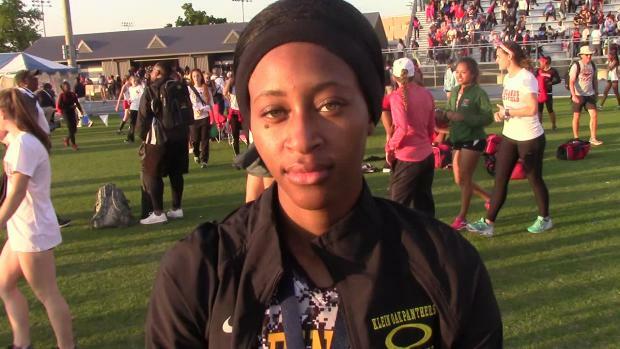 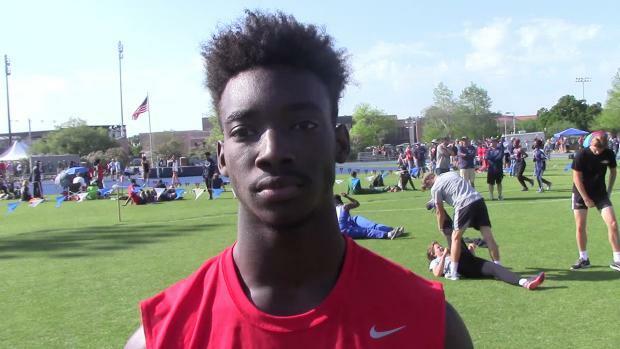 Watch out for Shamon Ehiemua as he prepares to bring speed to the Victor Lopez Classic! 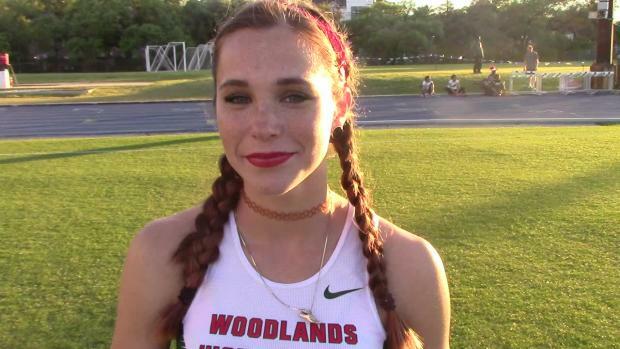 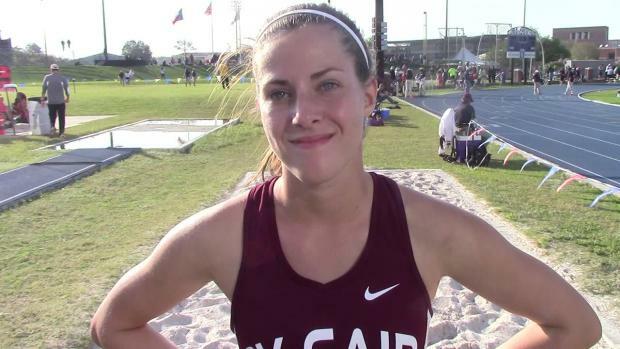 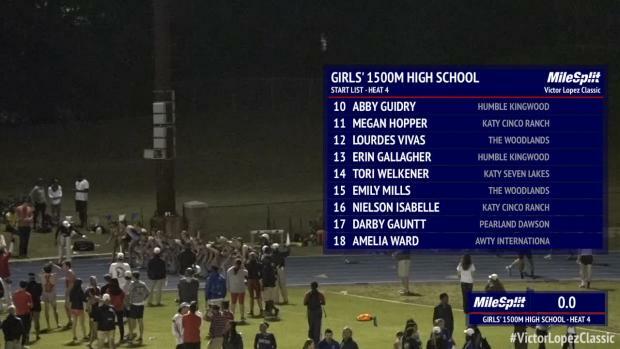 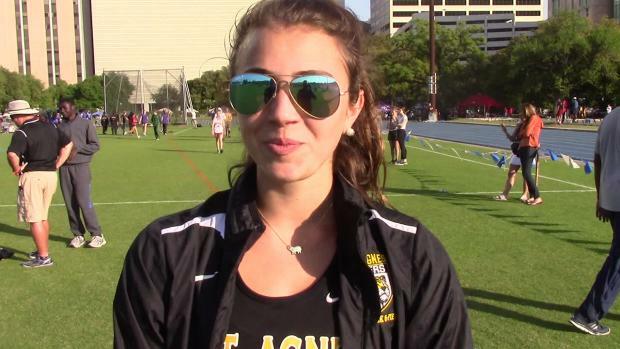 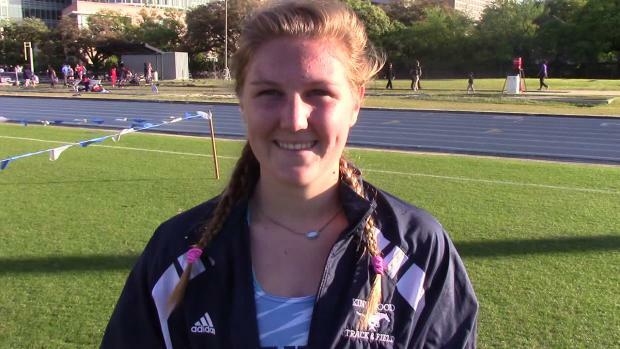 Abby Guidry is preparing to run fast again this weekend at the Victor Lopez Classic! 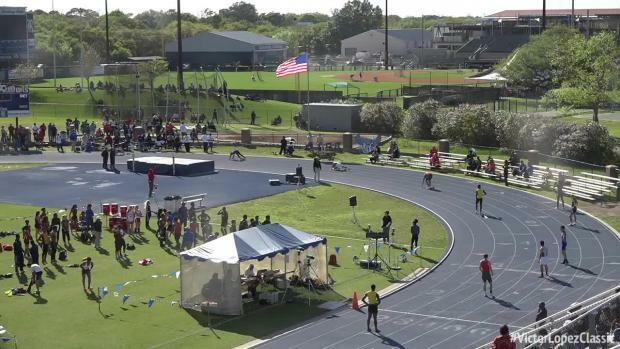 We will be at the Victor Lopez Classic LIVE this weekend, see what else we have instore here! 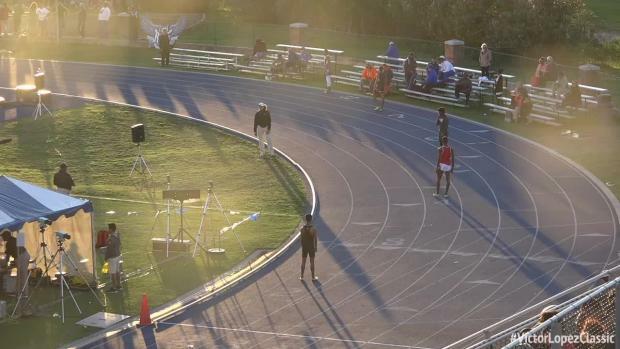 WATCH all the action from the Victor Lopez Classic LIVE here! 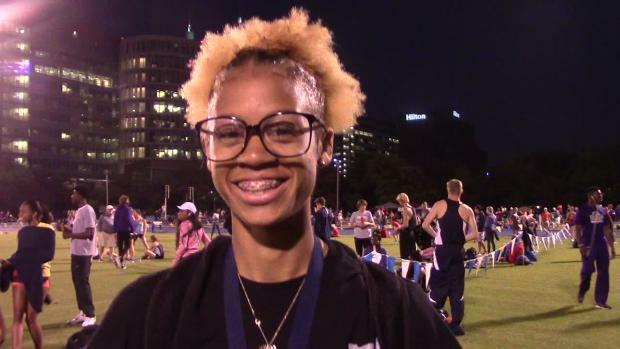 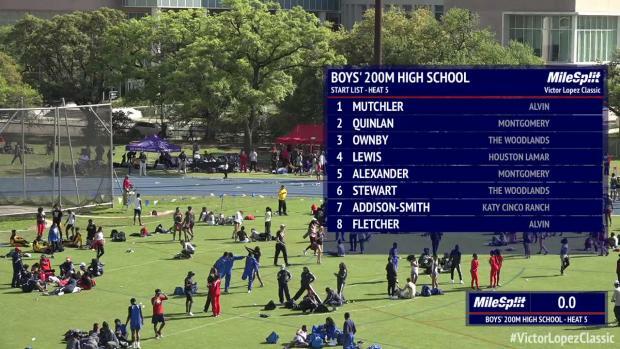 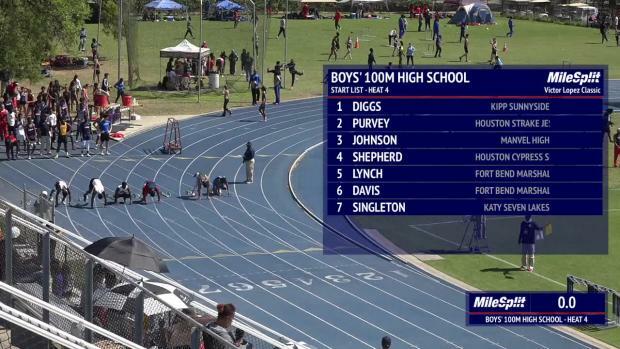 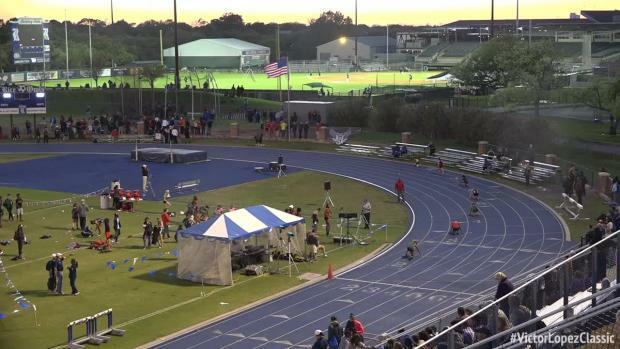 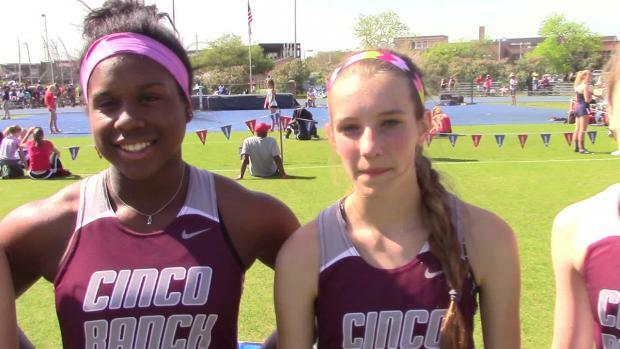 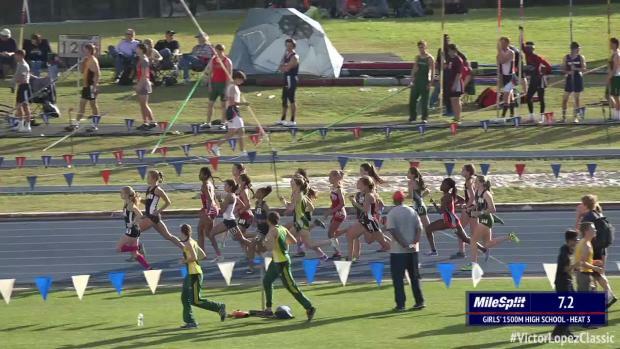 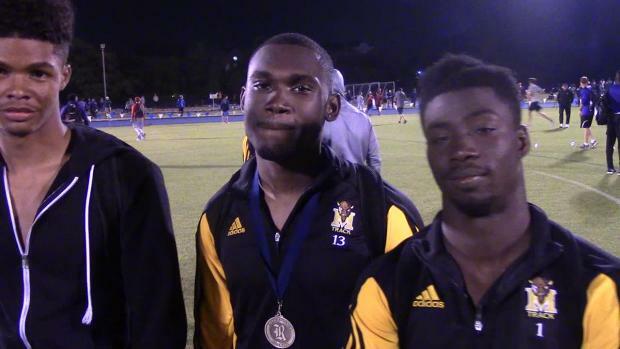 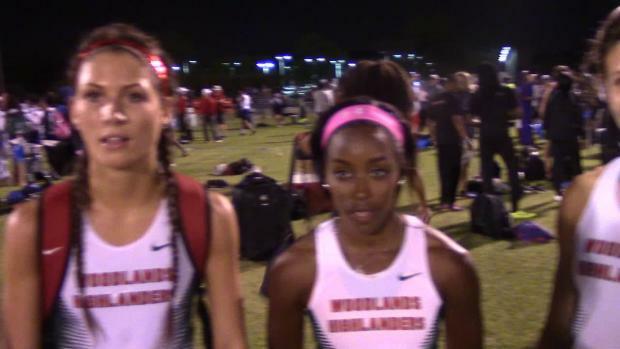 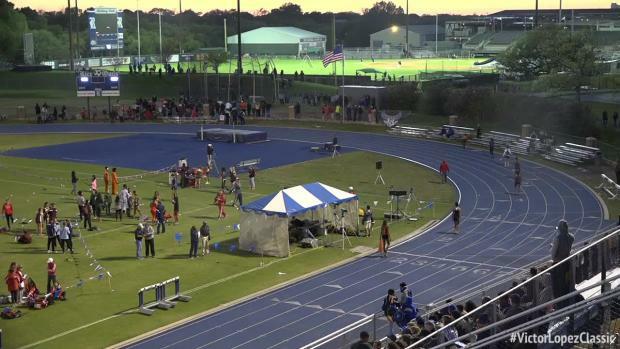 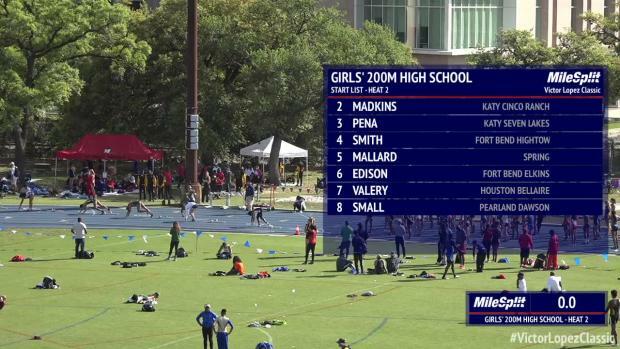 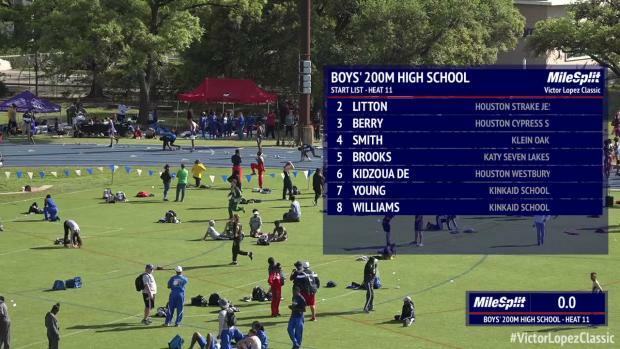 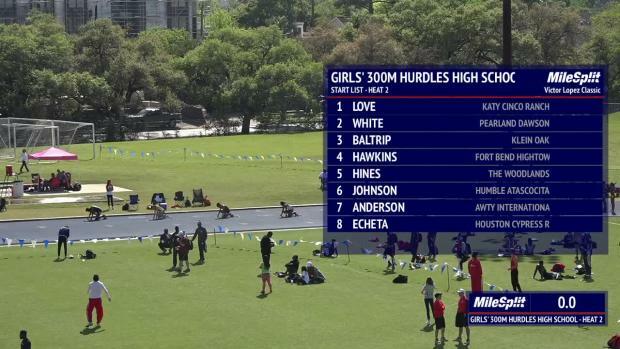 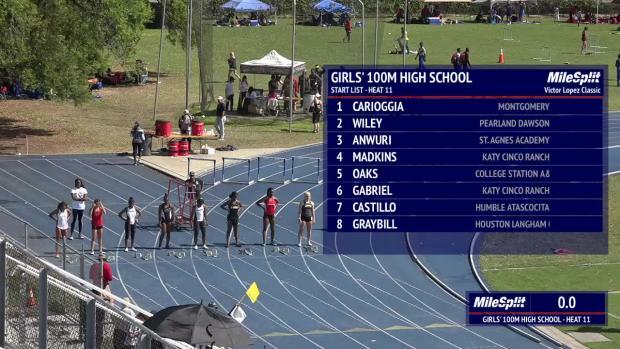 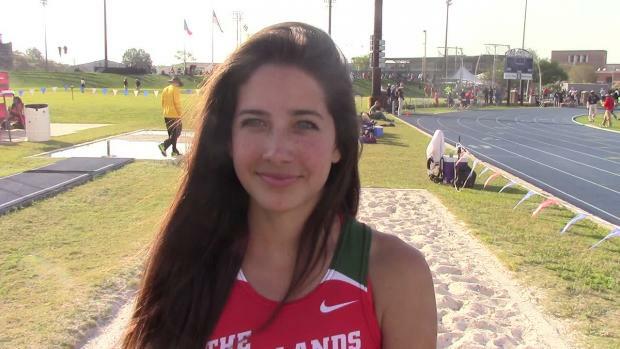 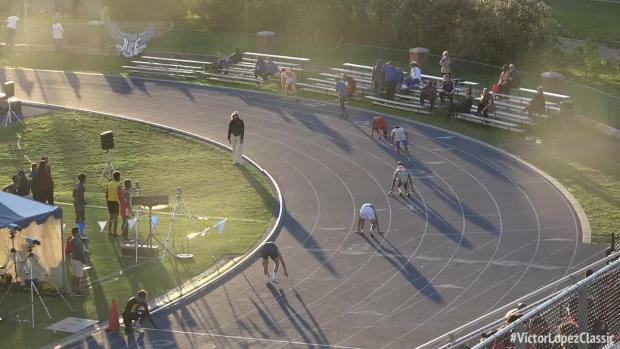 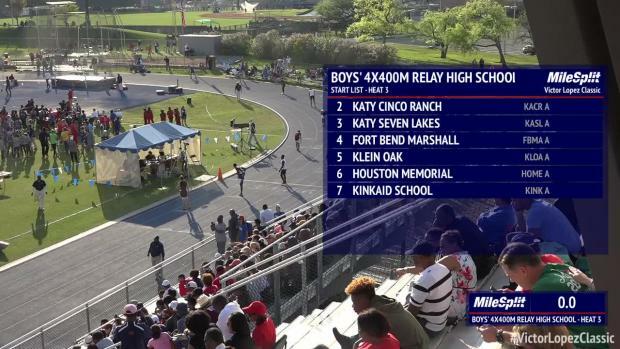 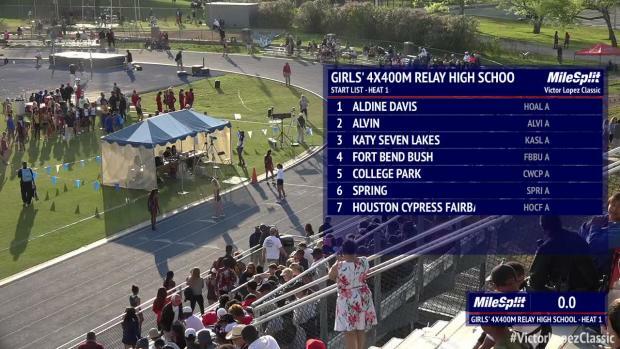 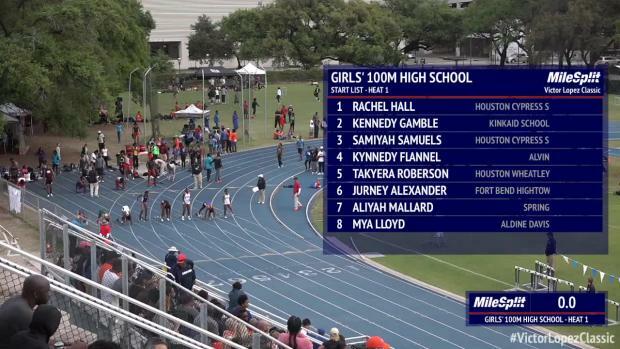 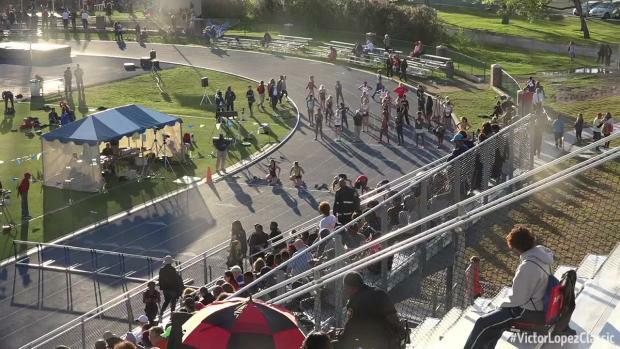 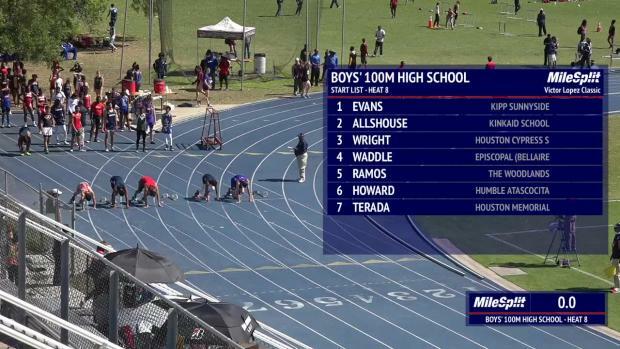 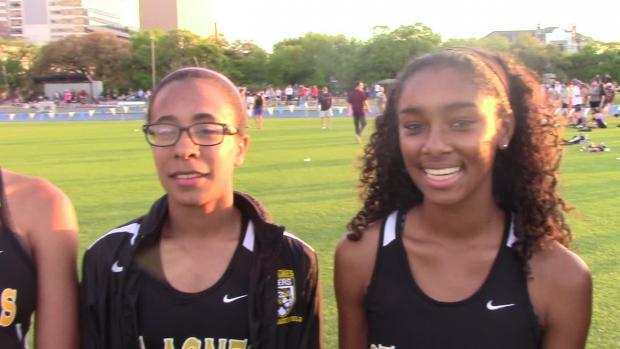 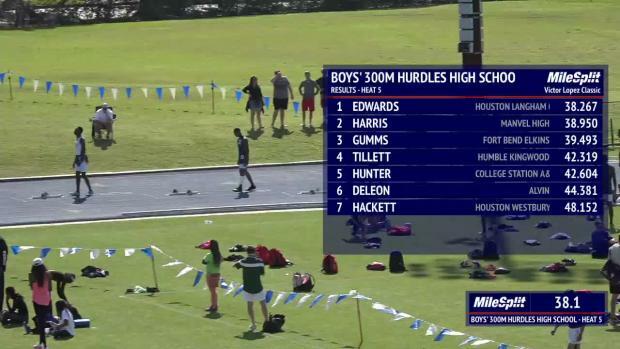 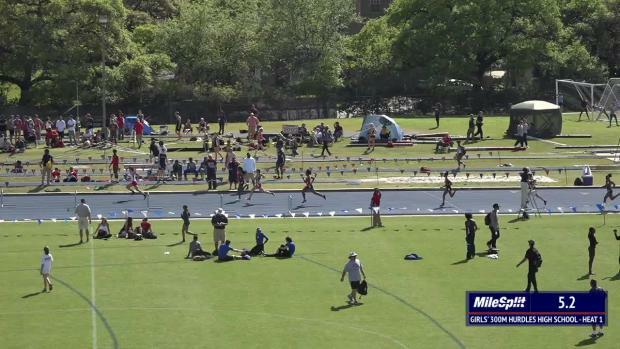 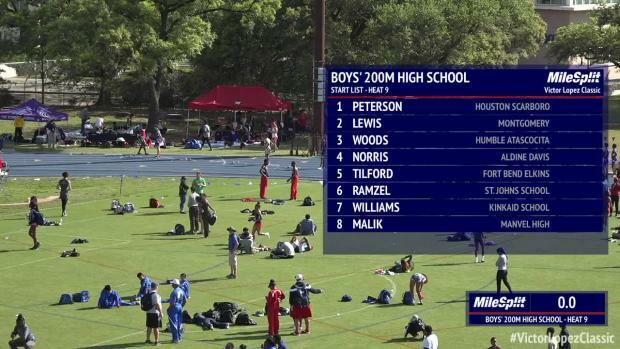 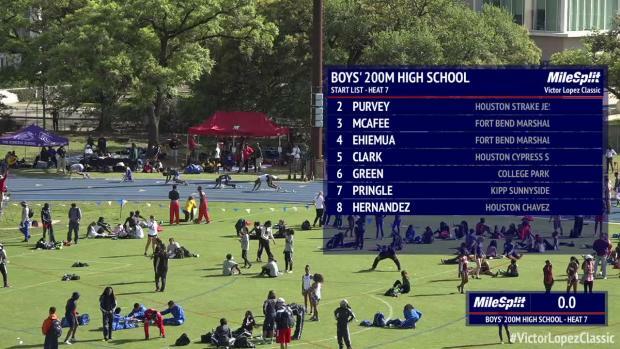 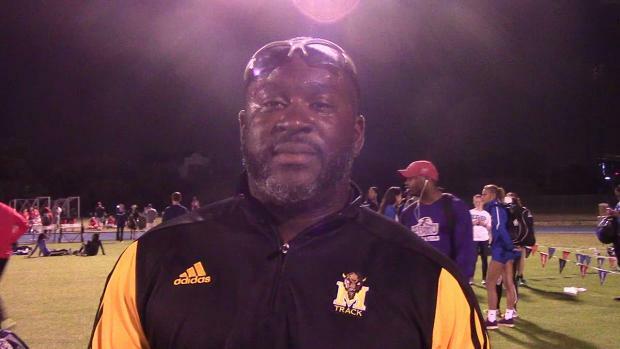 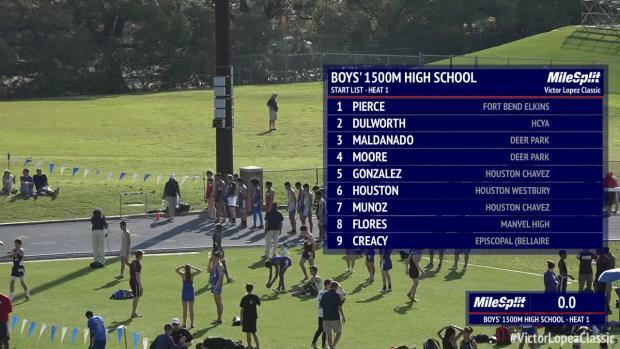 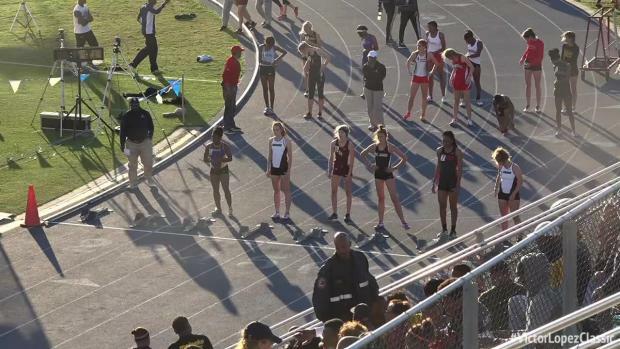 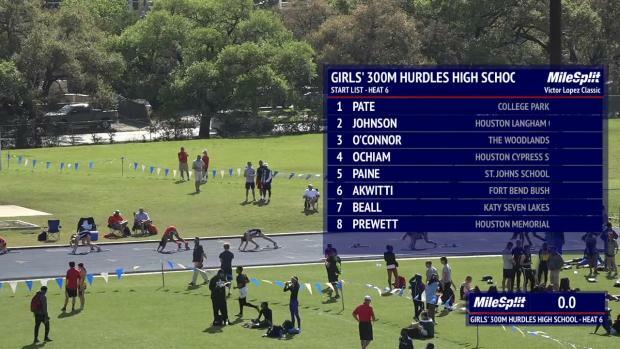 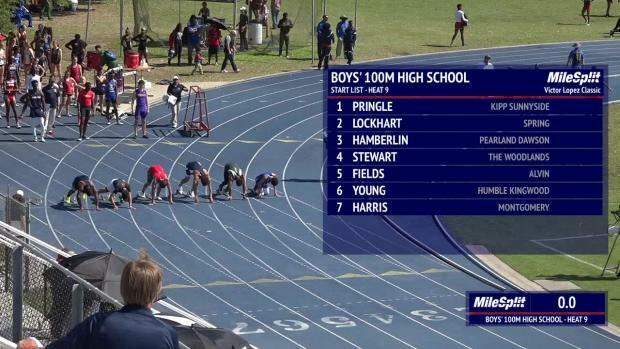 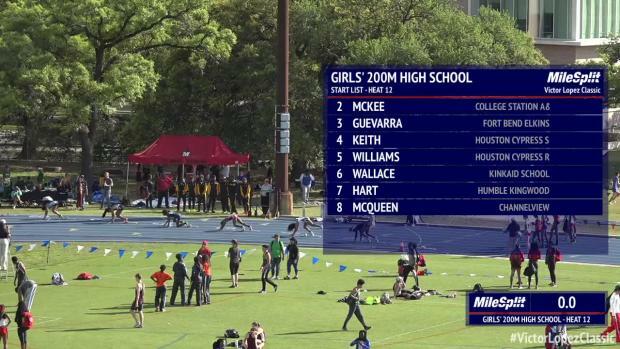 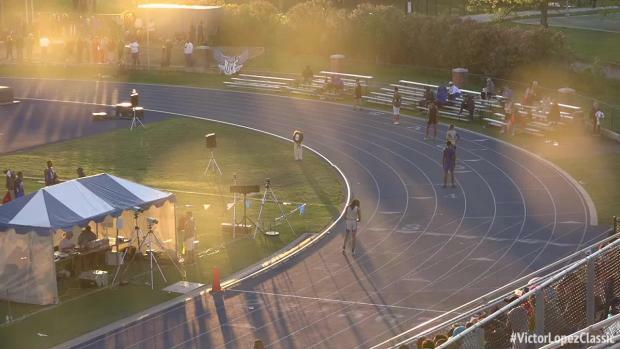 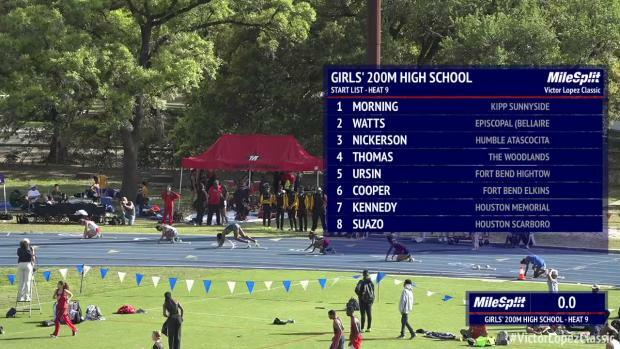 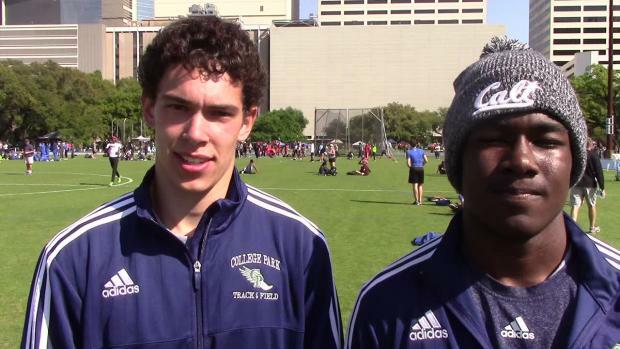 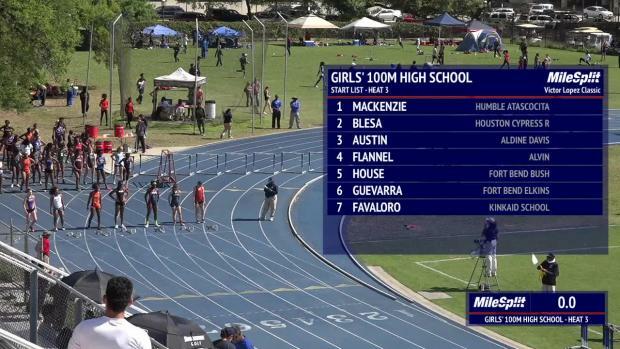 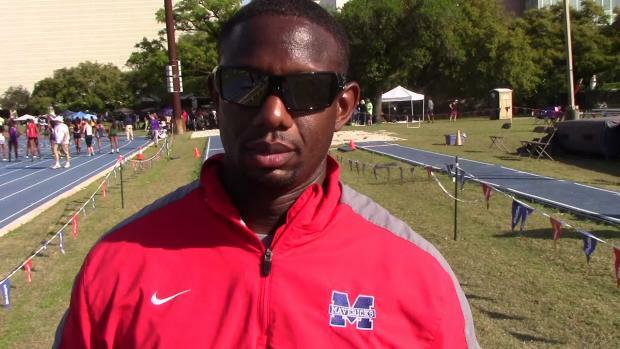 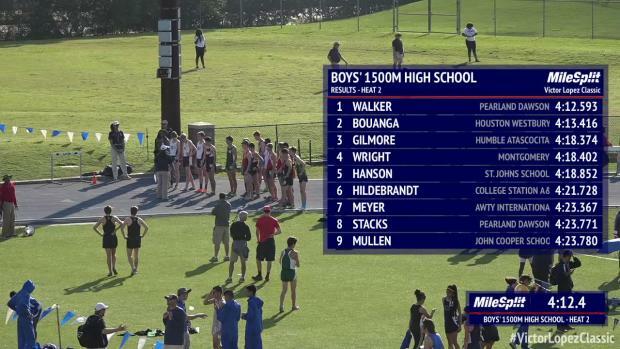 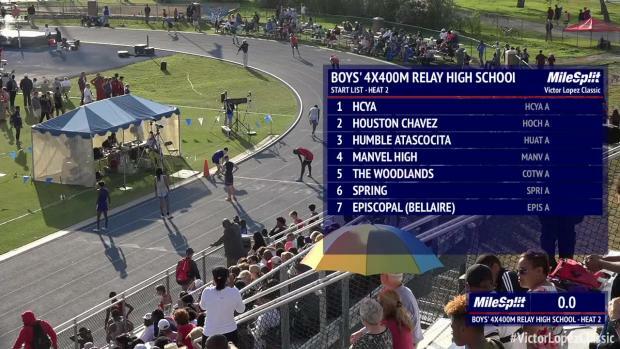 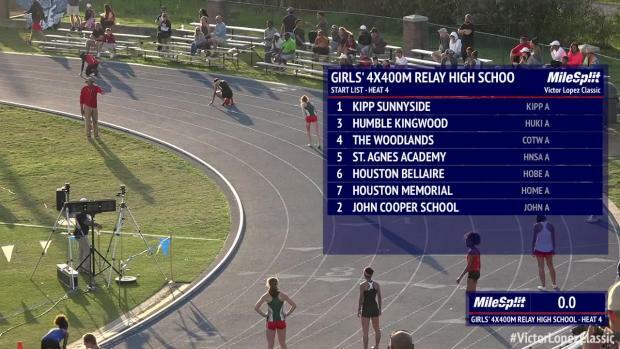 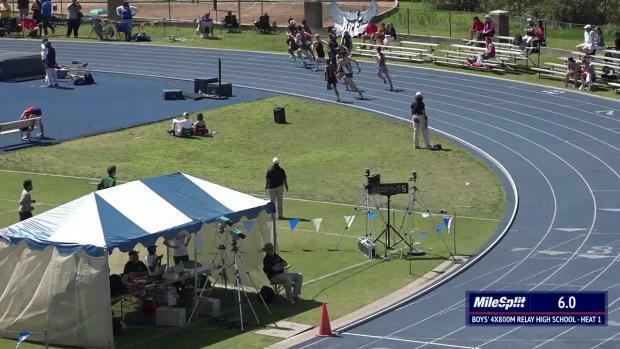 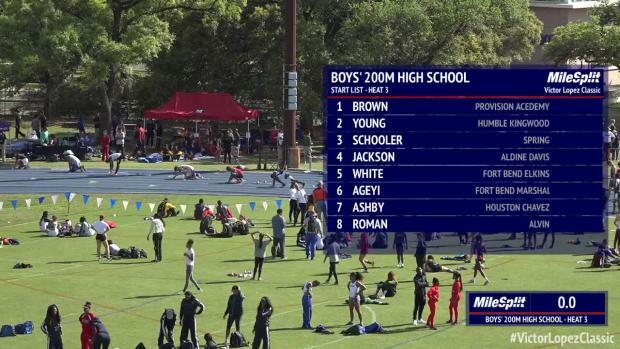 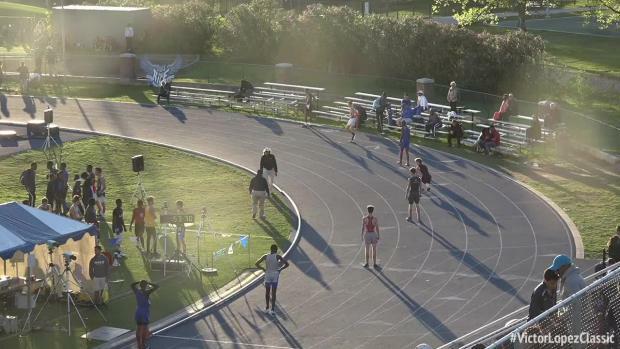 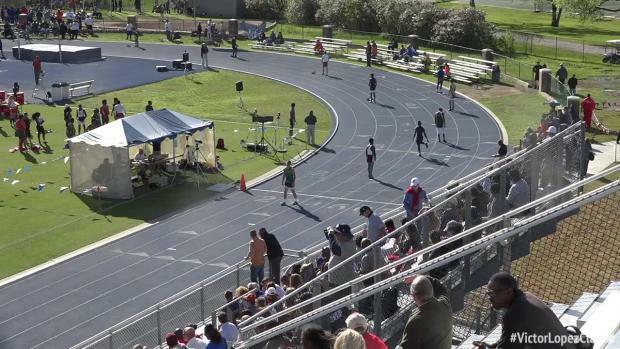 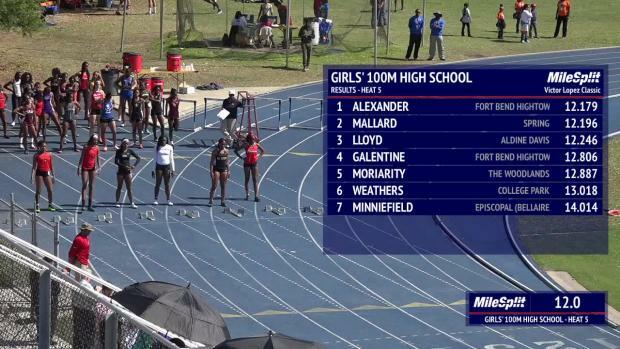 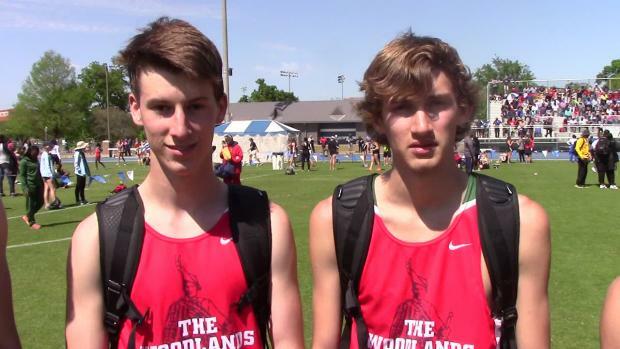 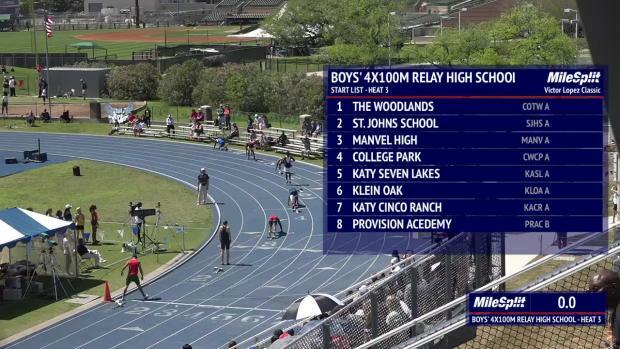 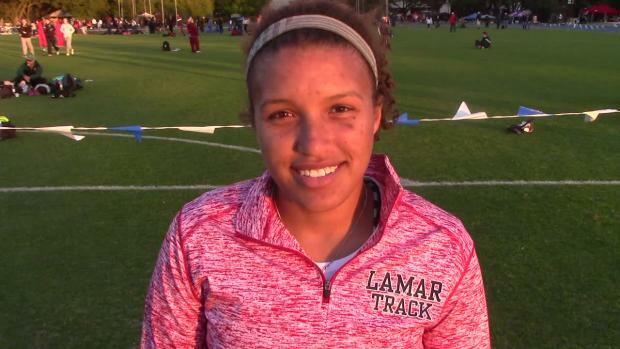 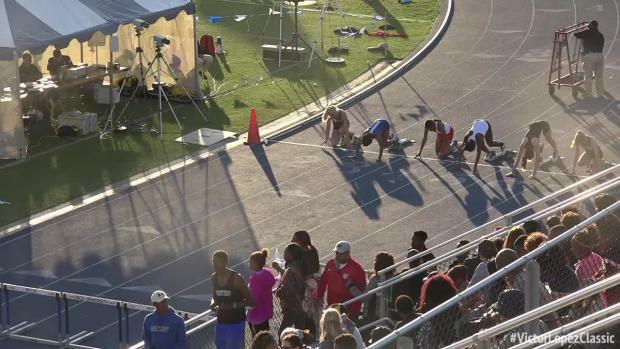 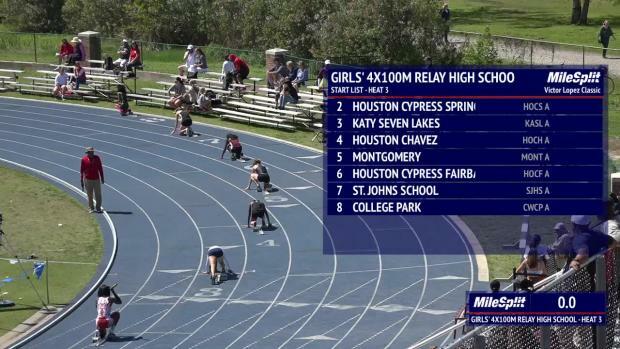 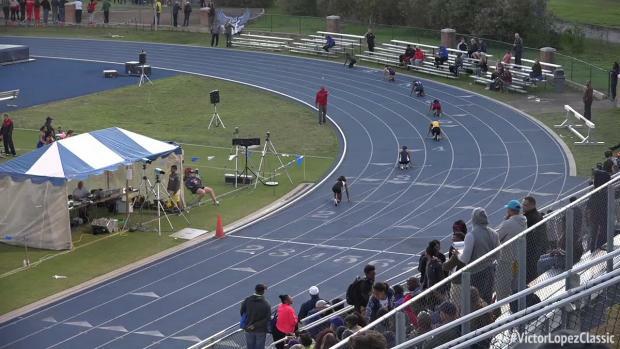 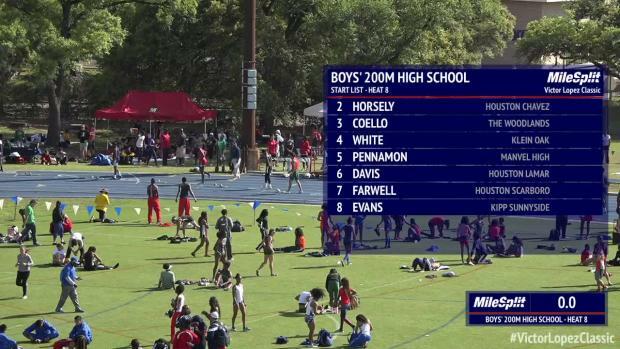 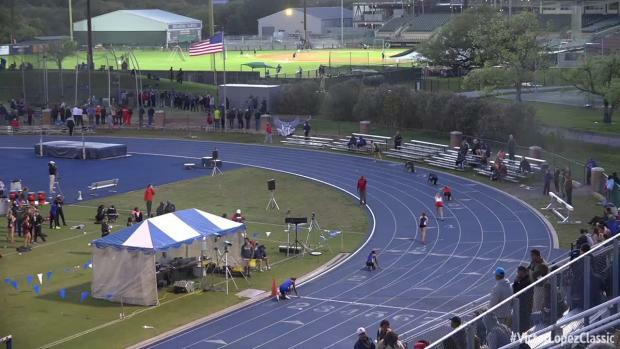 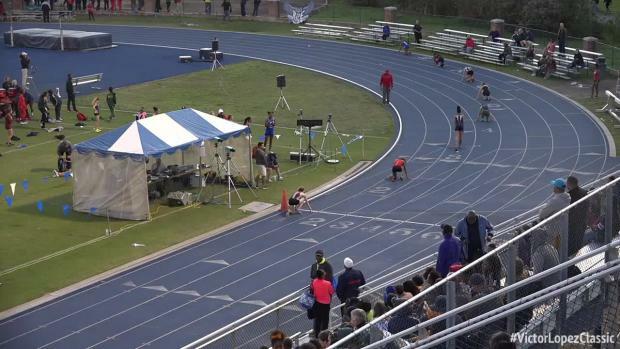 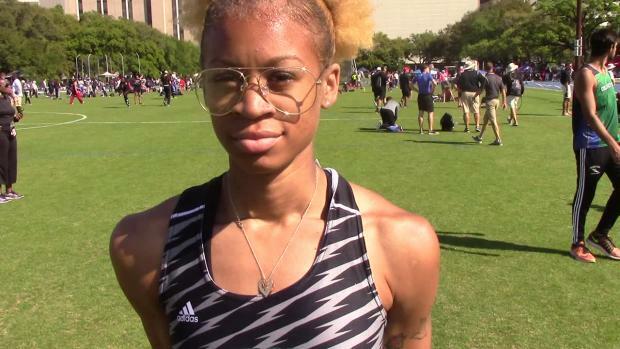 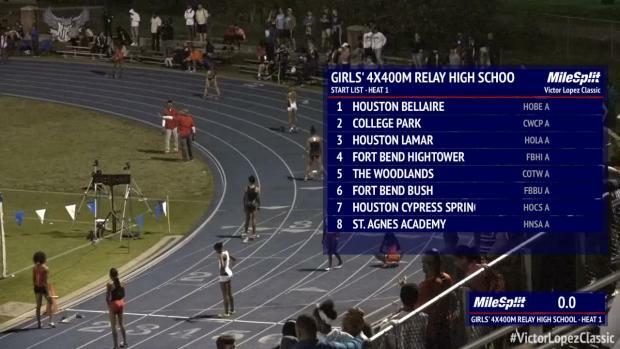 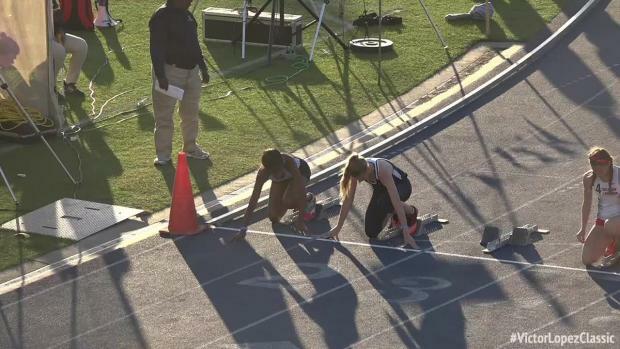 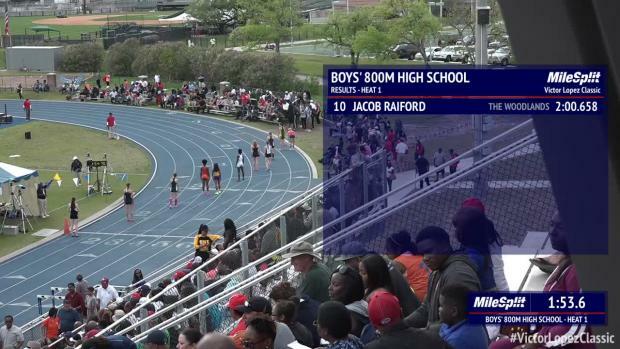 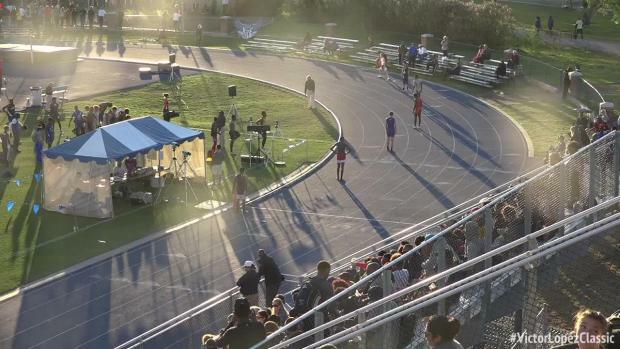 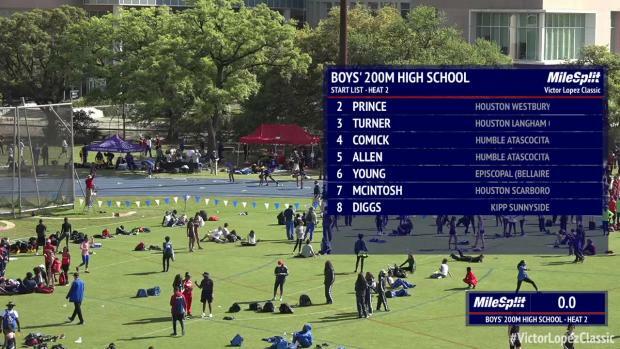 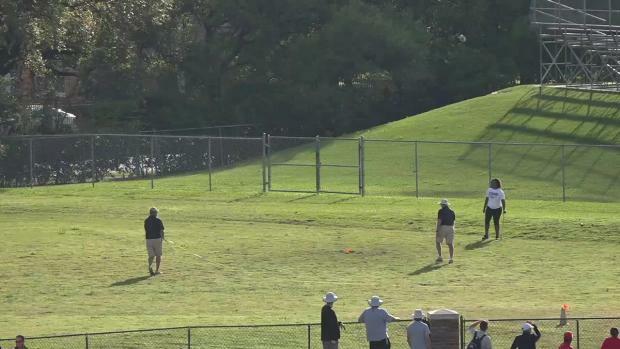 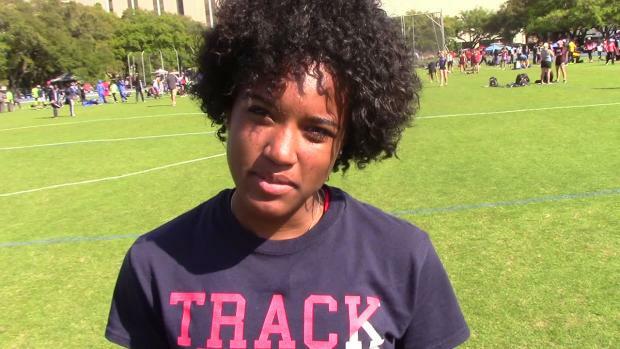 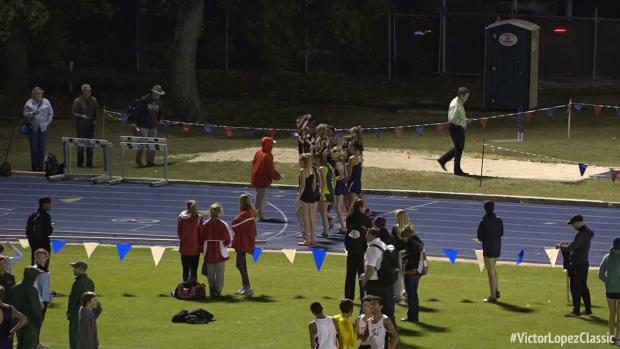 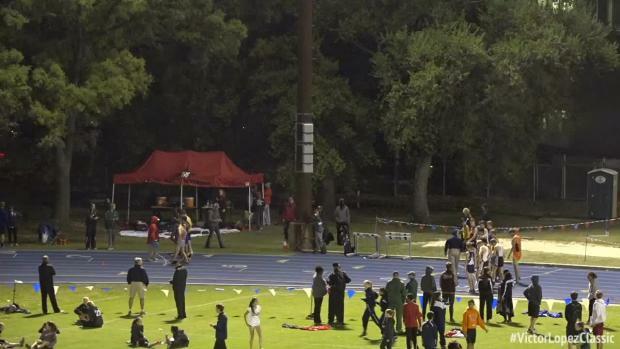 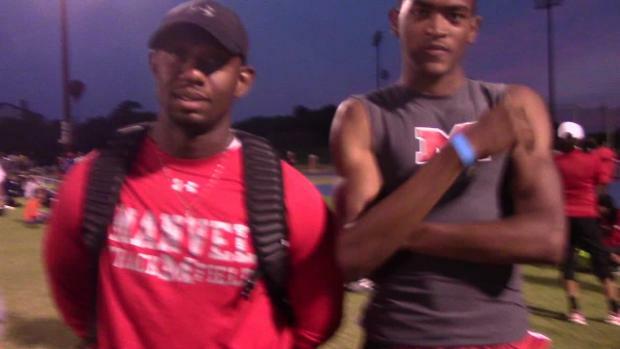 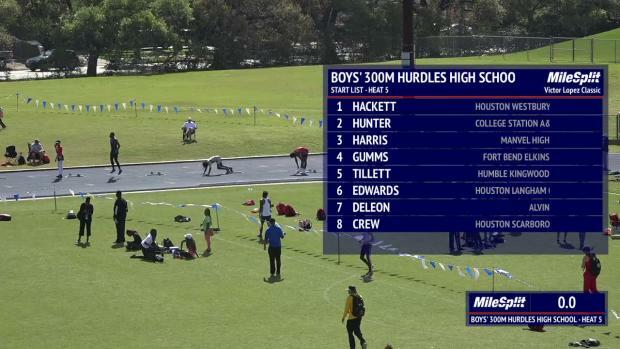 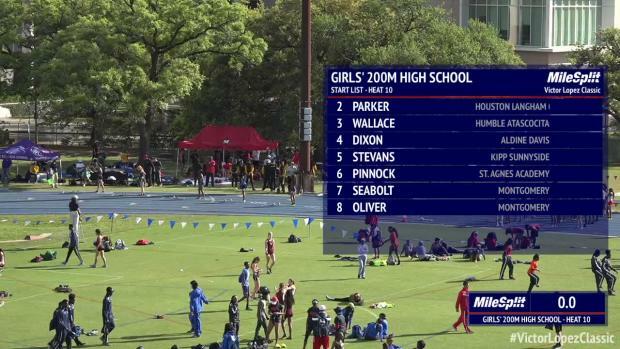 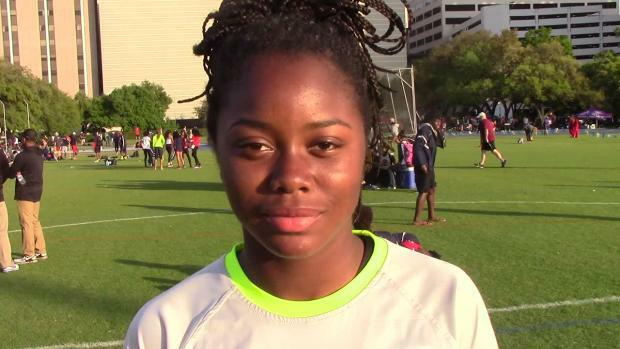 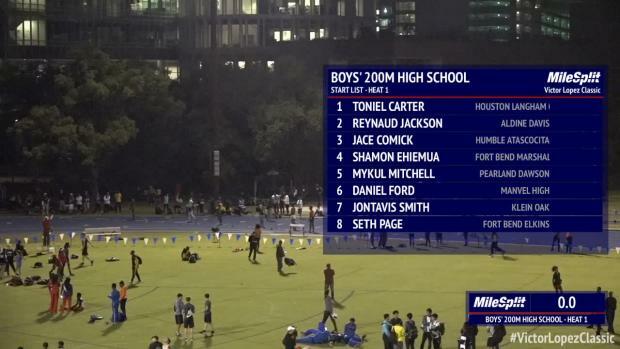 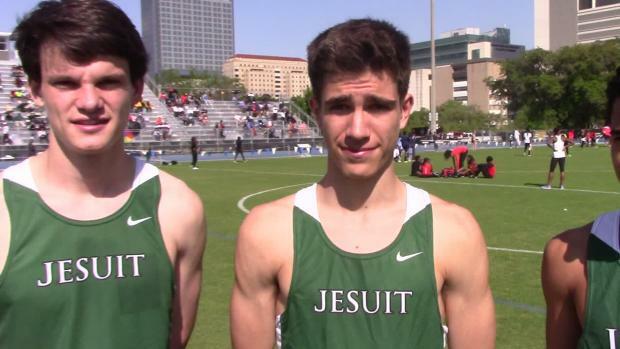 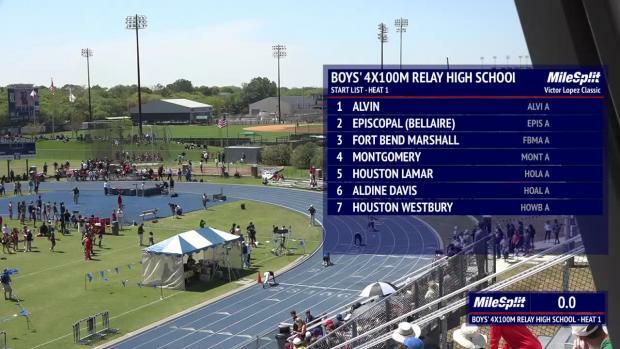 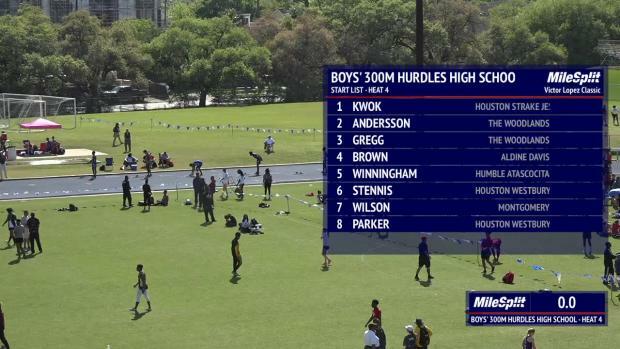 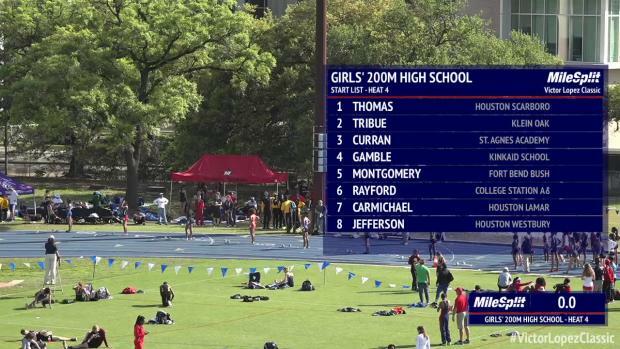 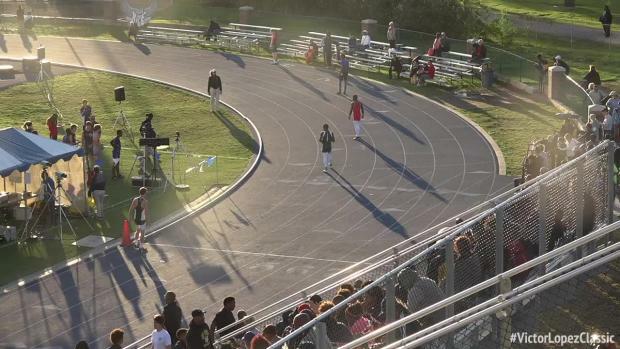 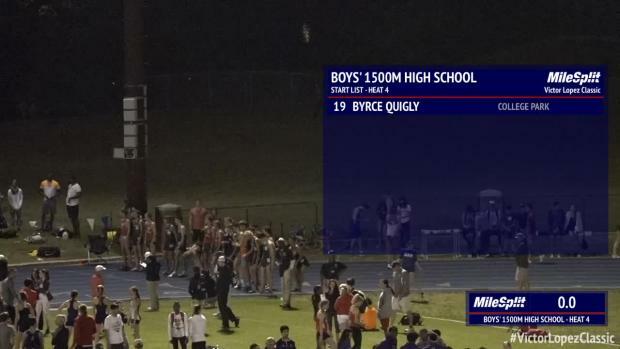 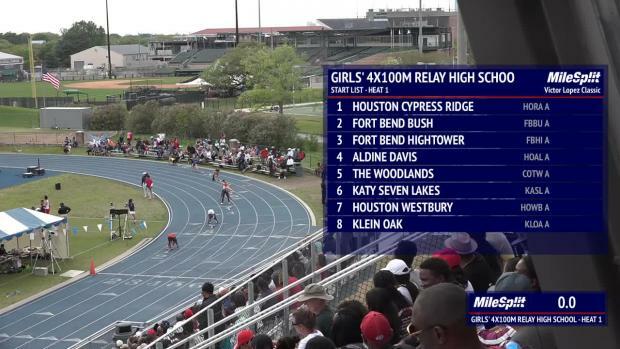 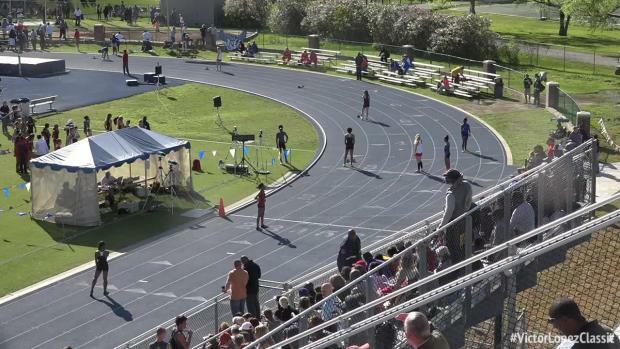 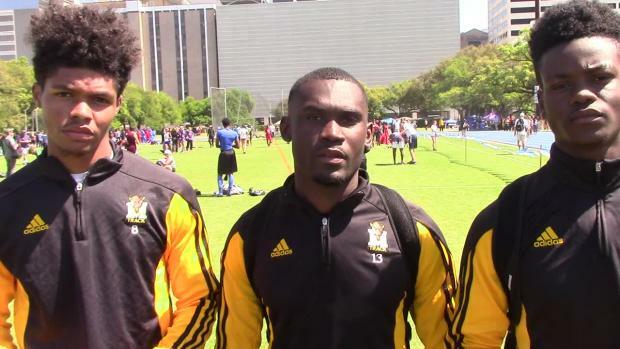 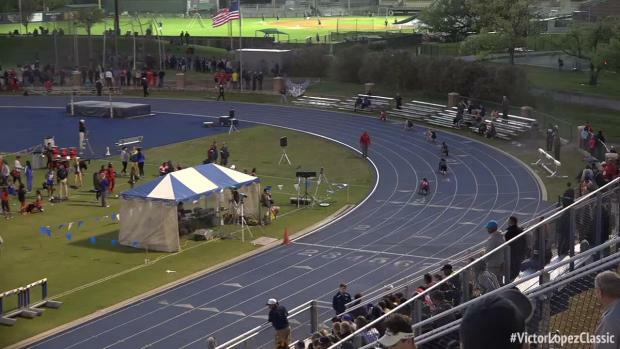 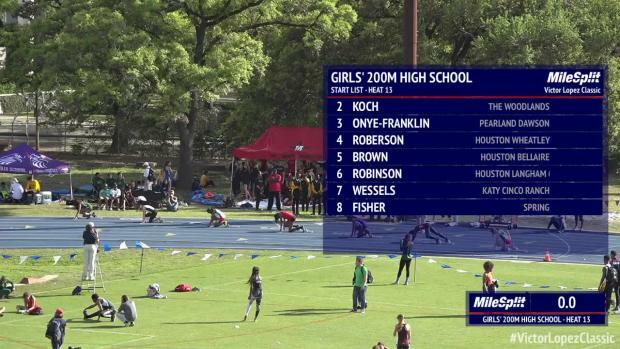 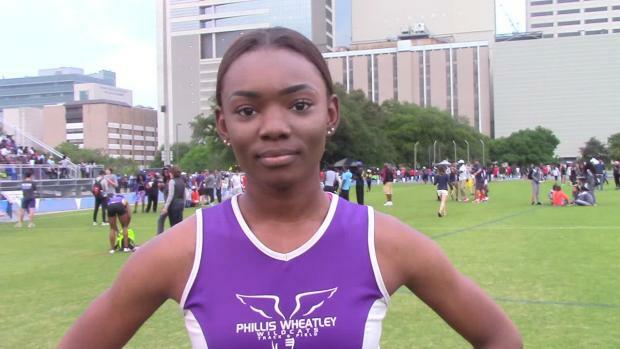 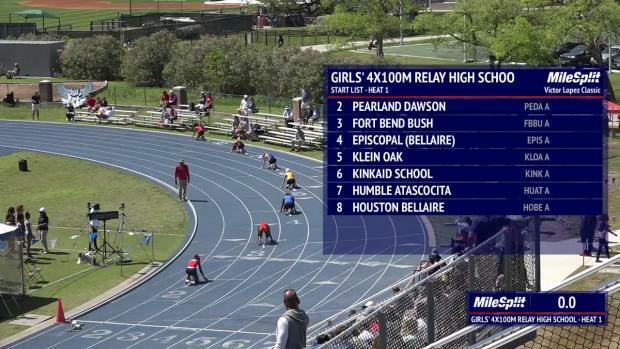 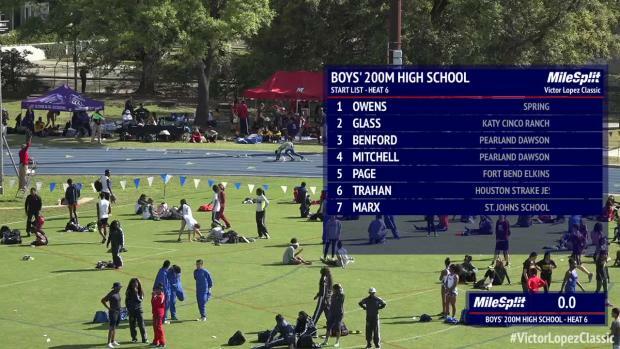 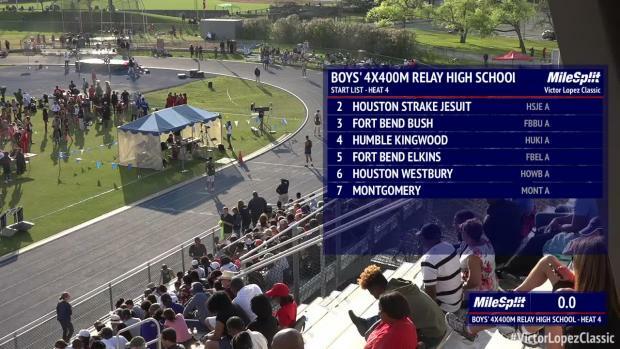 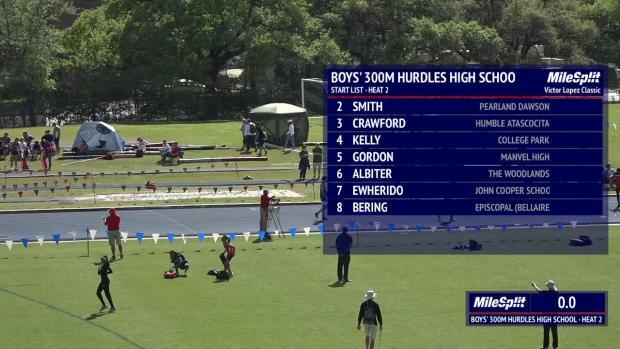 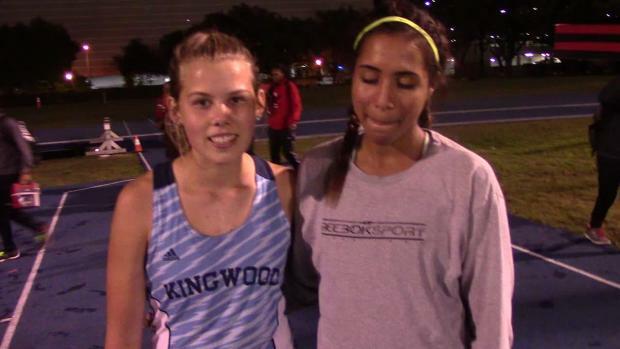 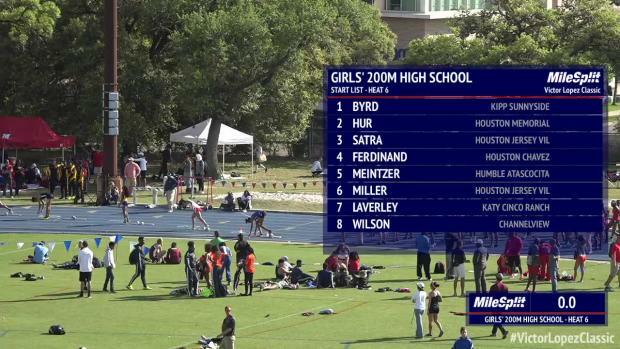 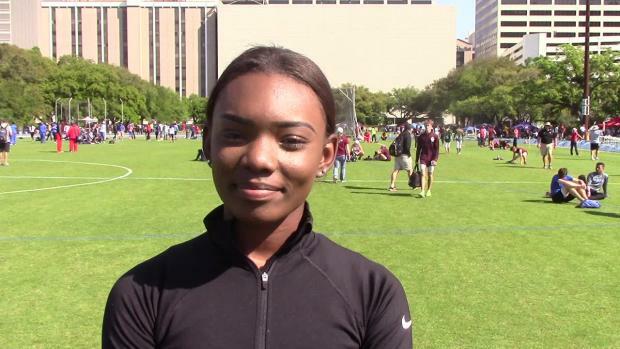 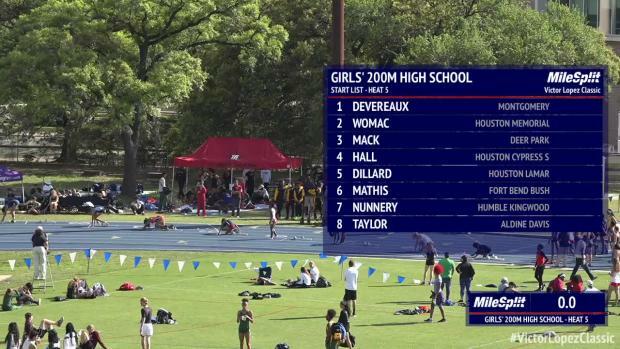 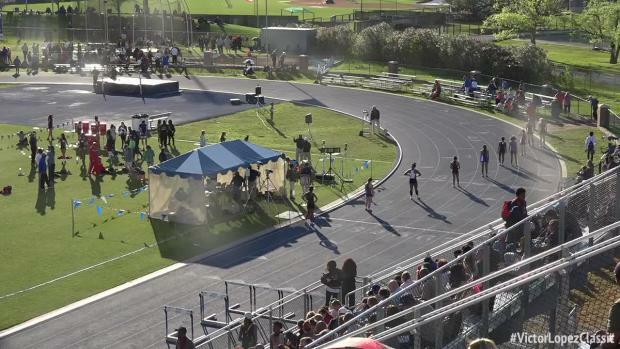 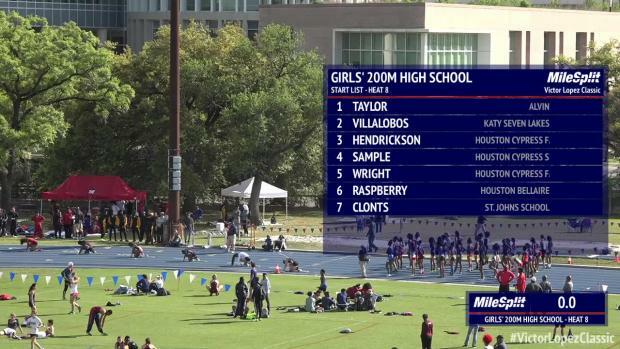 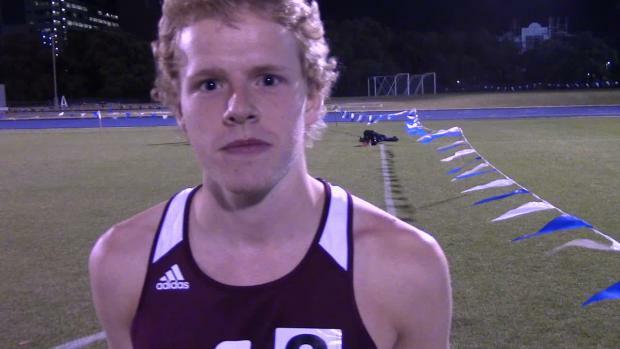 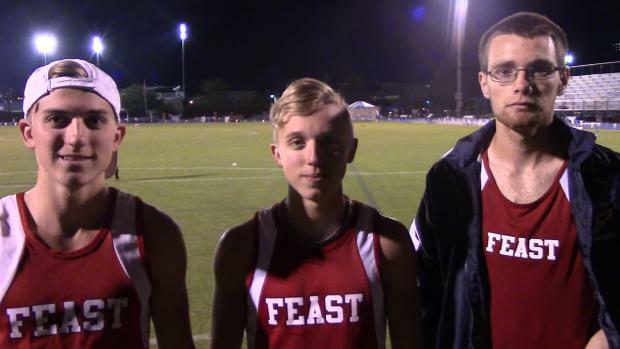 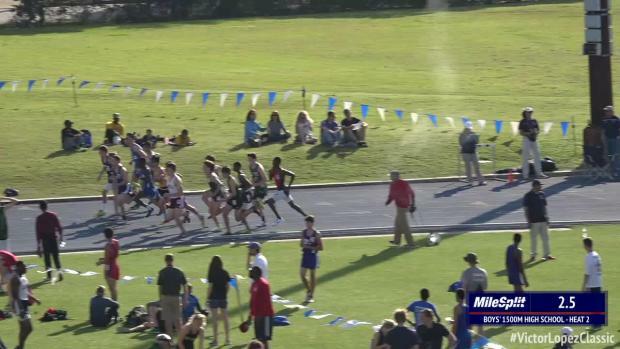 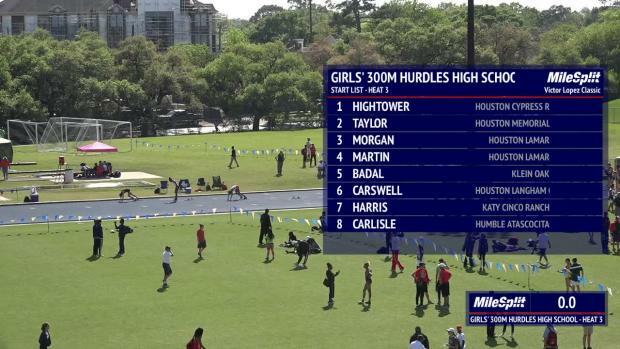 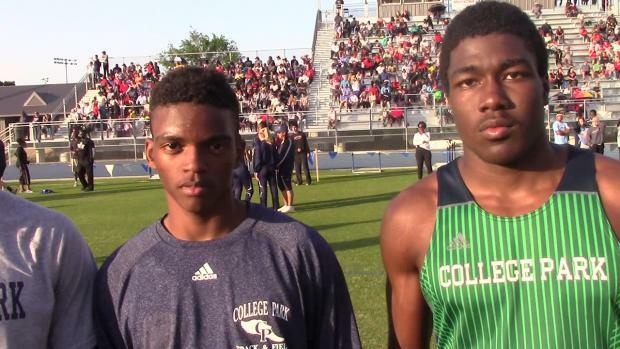 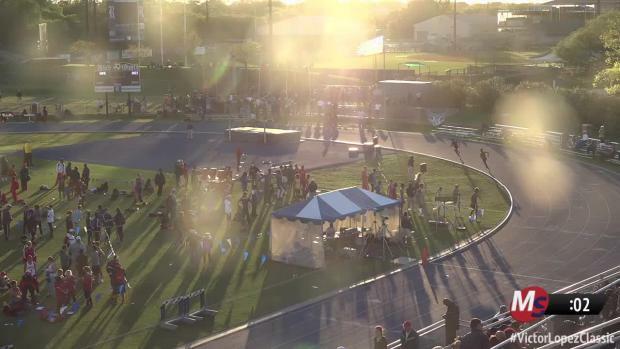 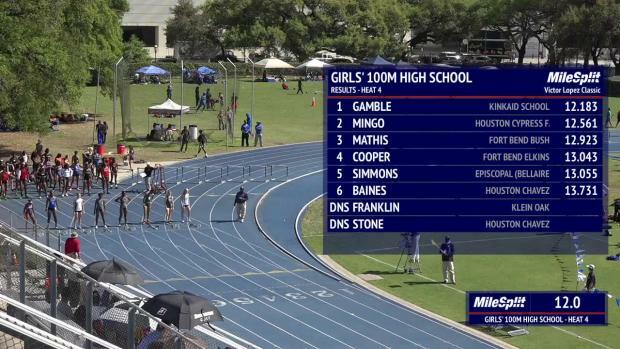 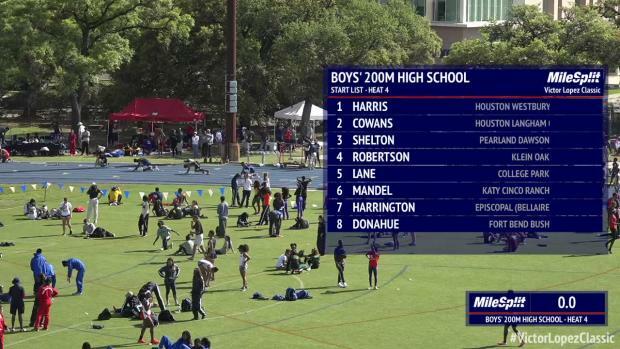 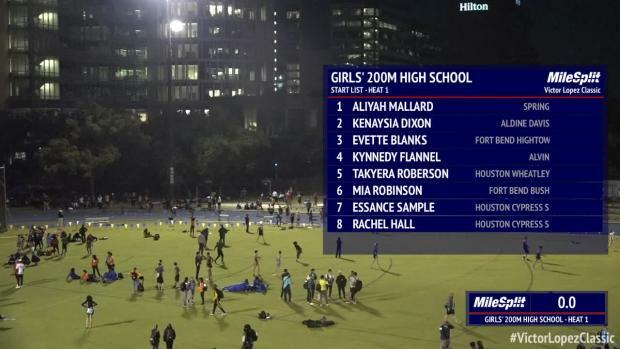 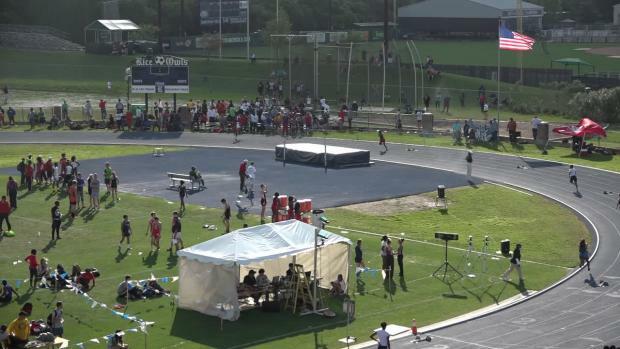 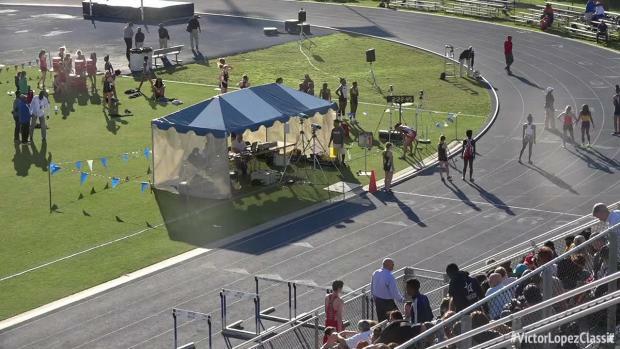 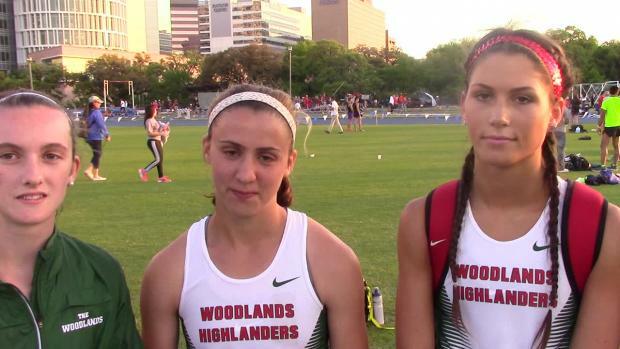 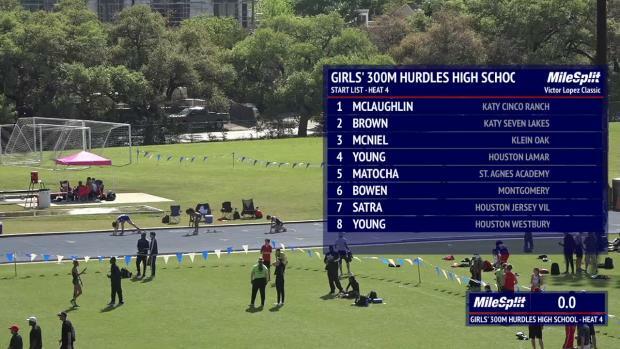 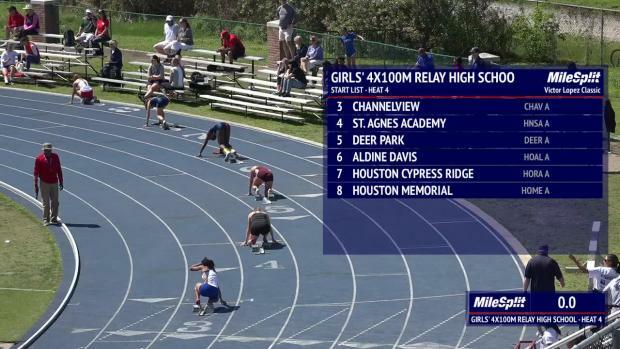 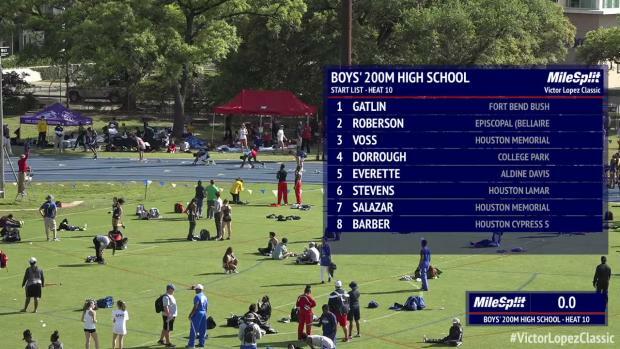 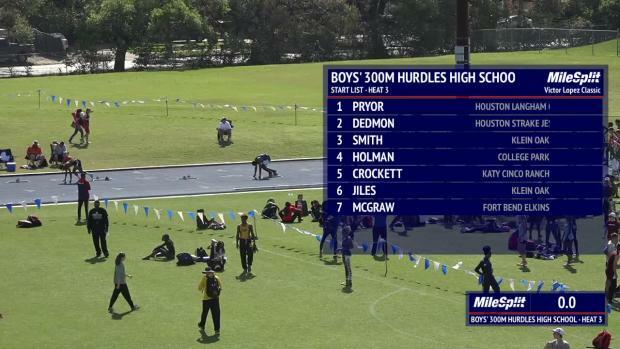 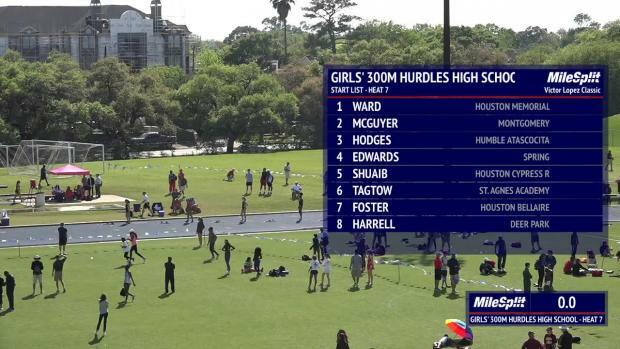 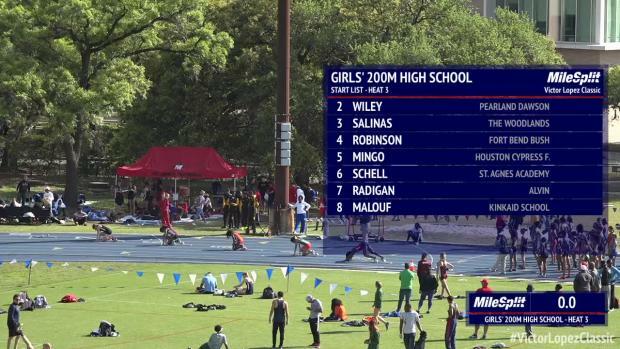 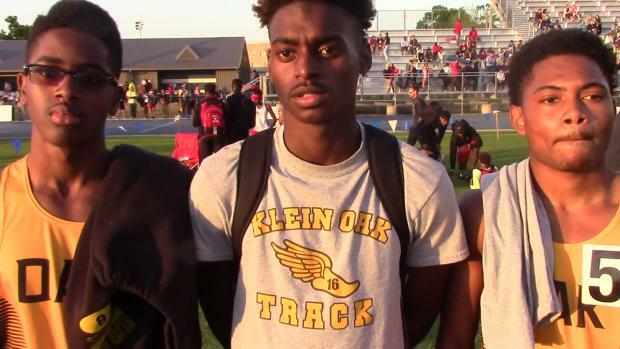 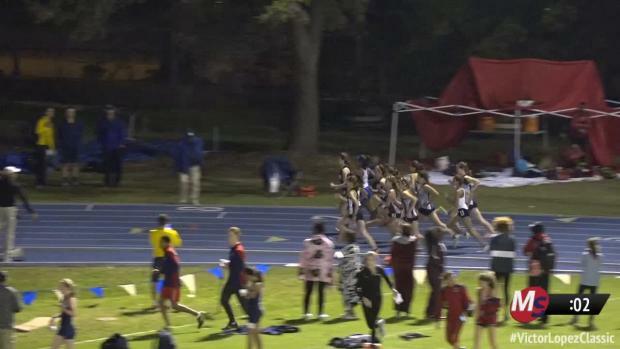 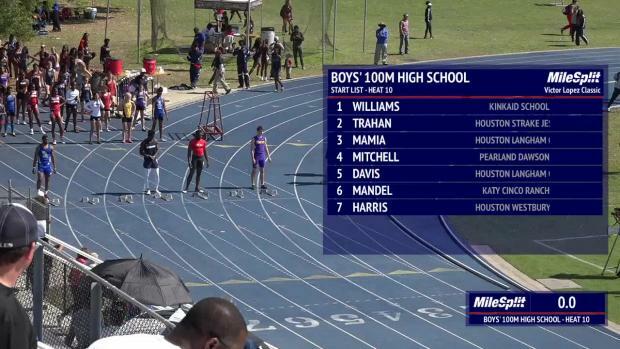 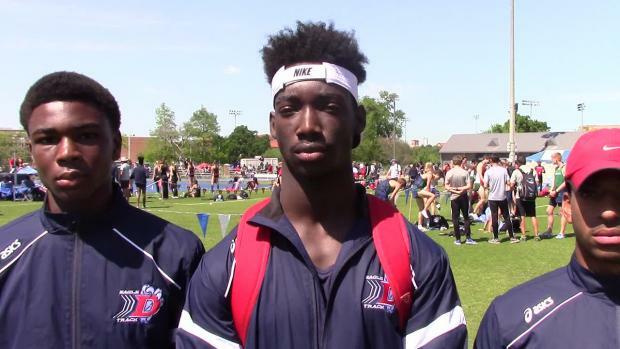 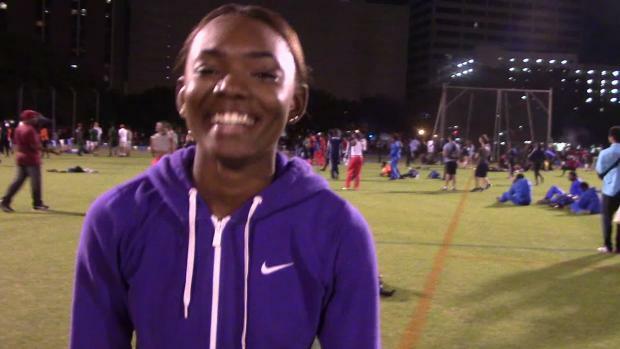 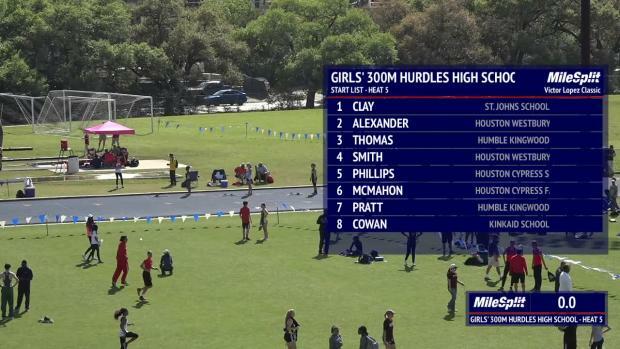 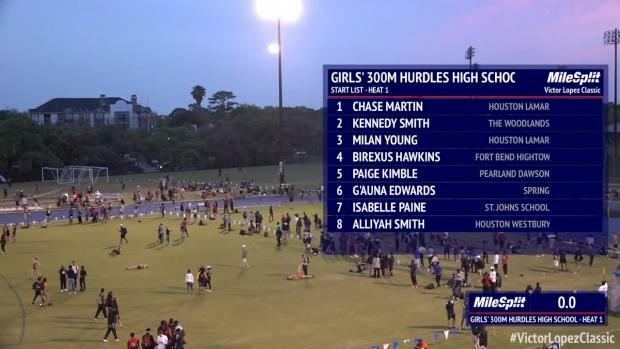 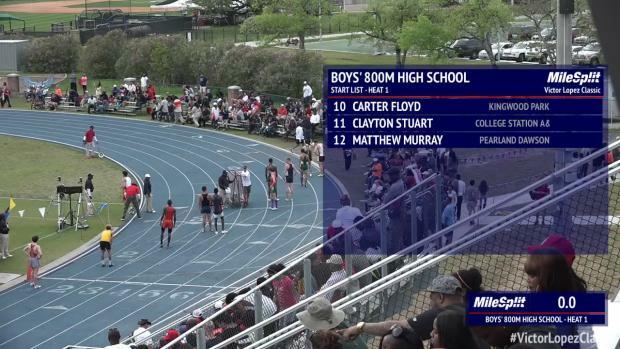 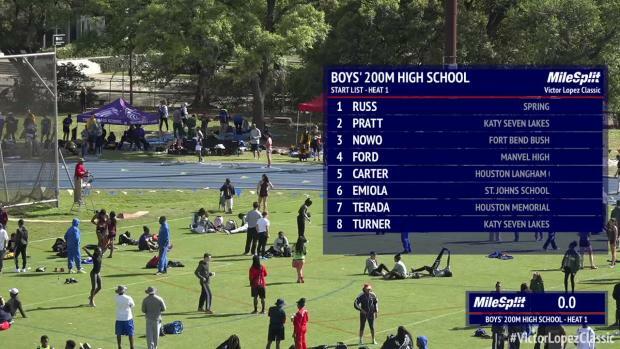 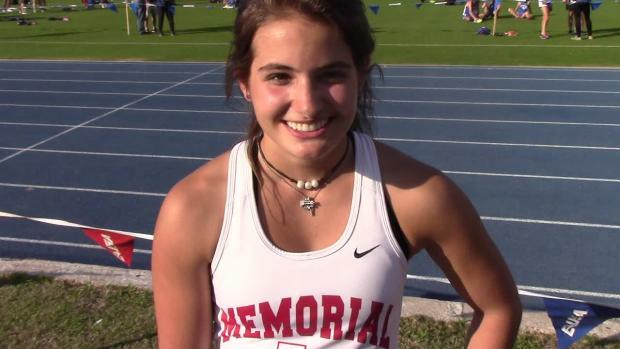 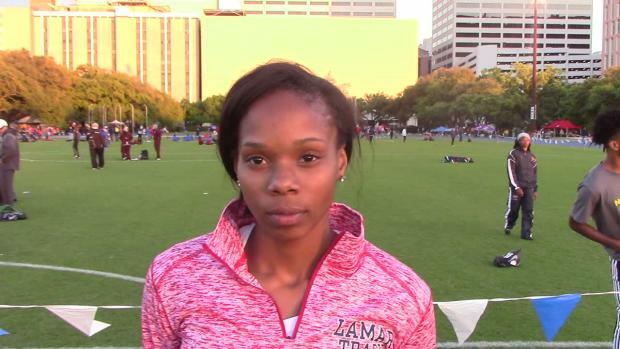 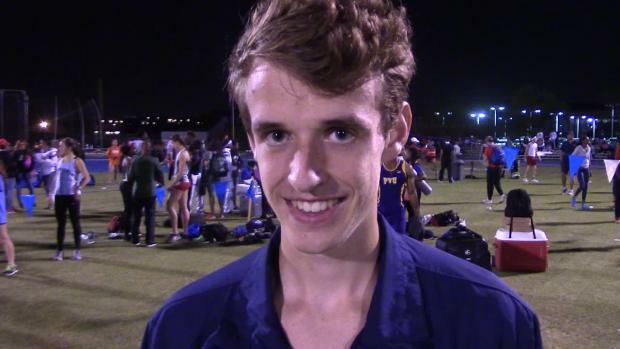 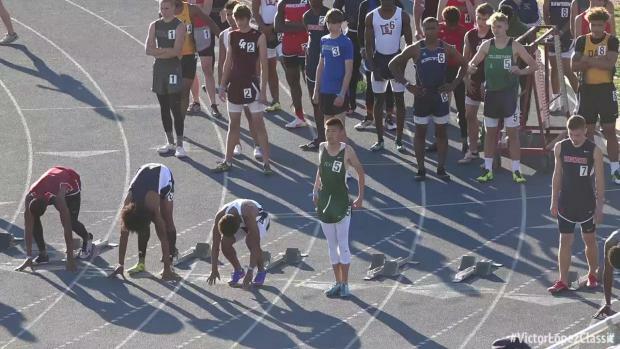 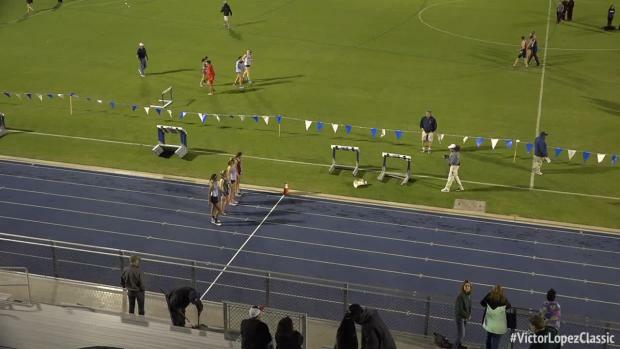 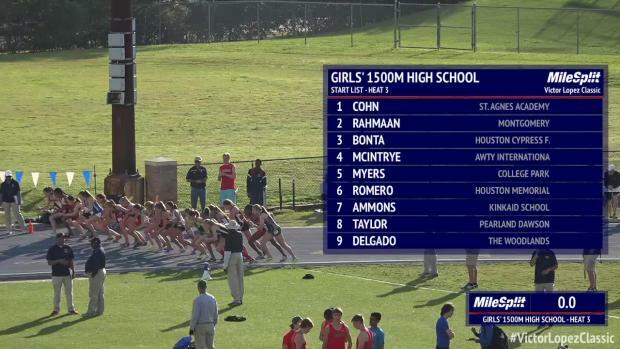 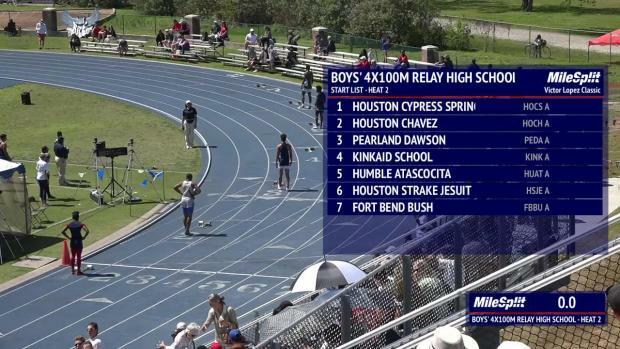 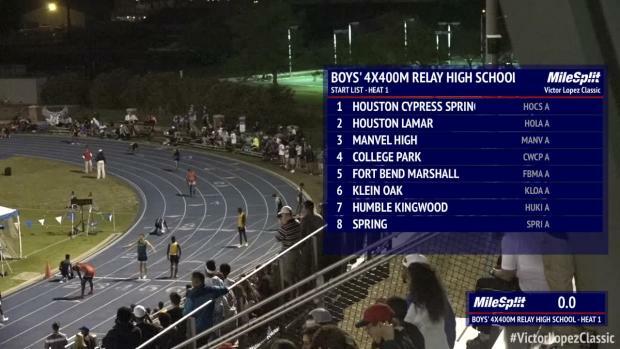 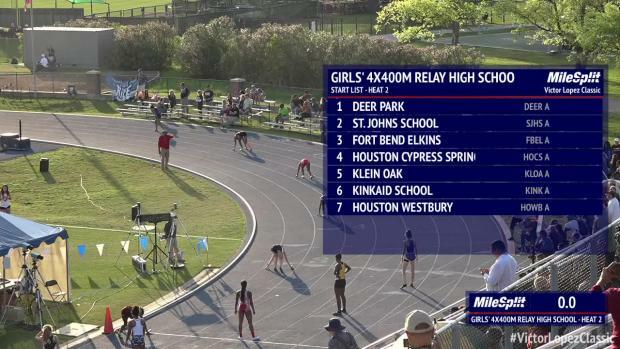 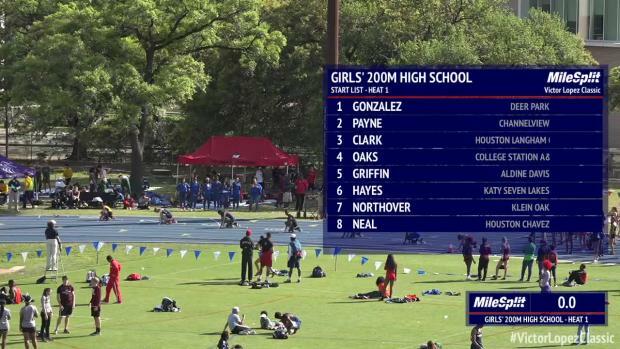 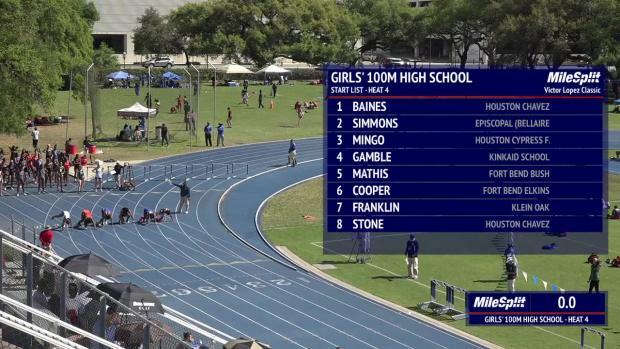 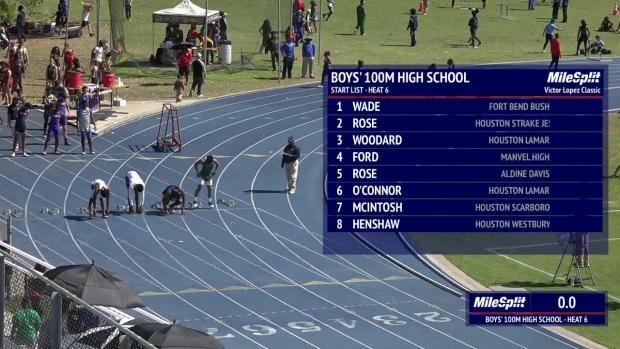 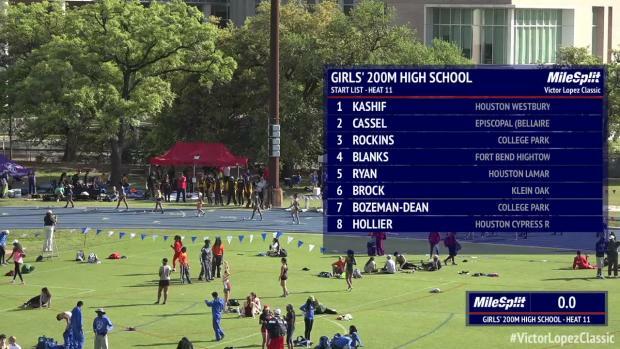 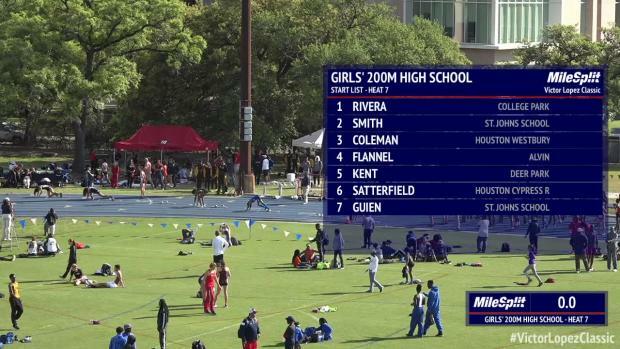 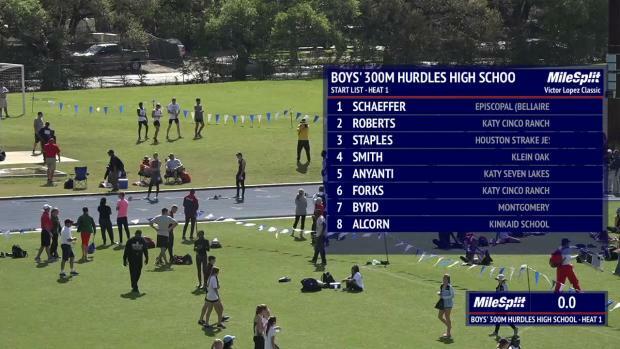 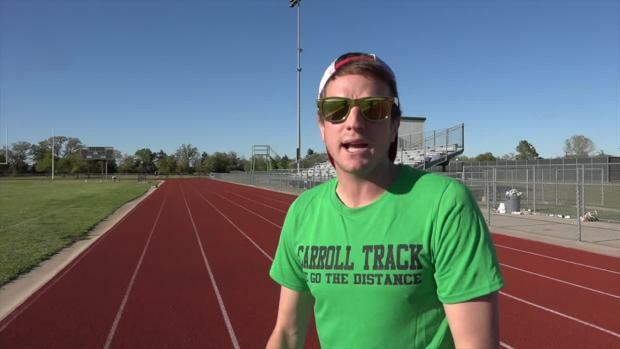 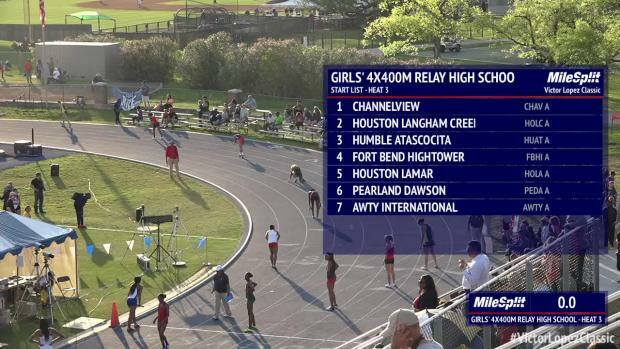 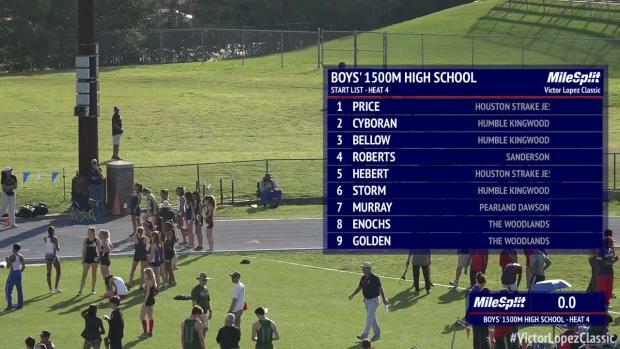 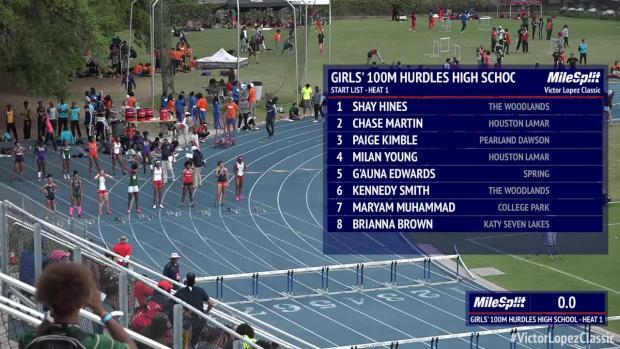 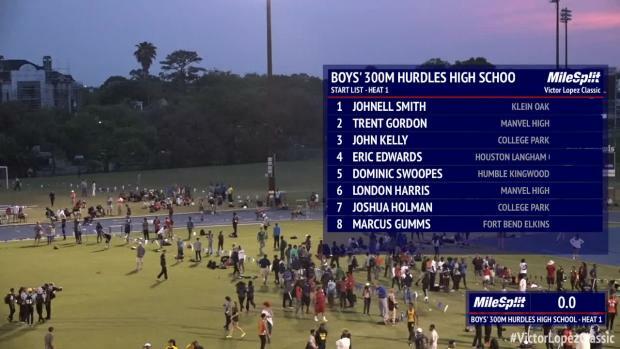 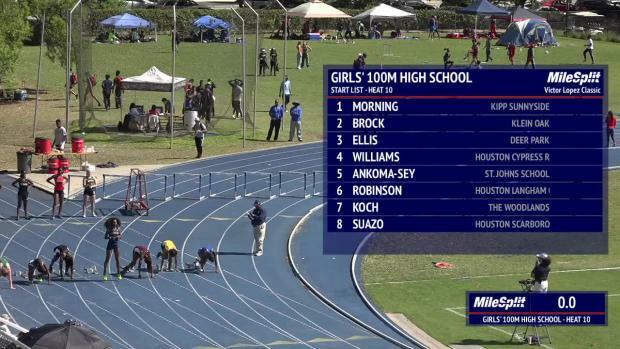 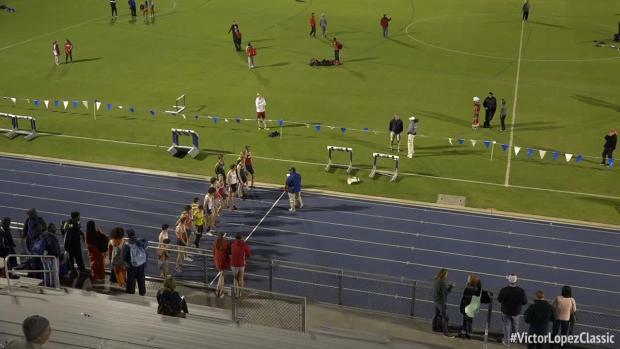 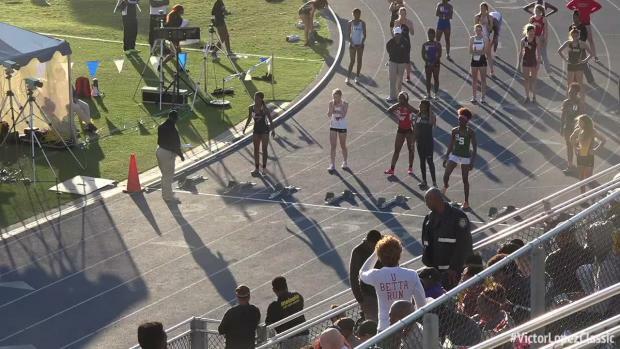 Three days of loaded Texas track live on MileSplit! 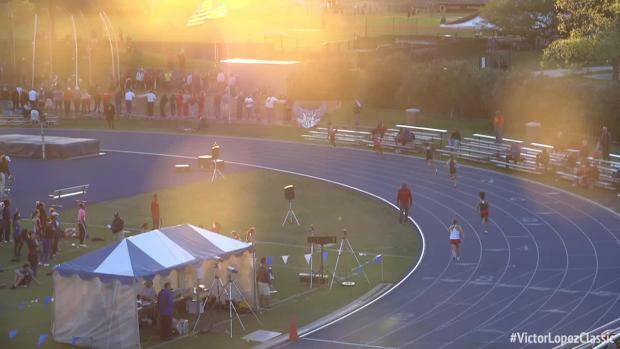 Check out all the crazy highlights from day one of the Victor Lopez Classic! 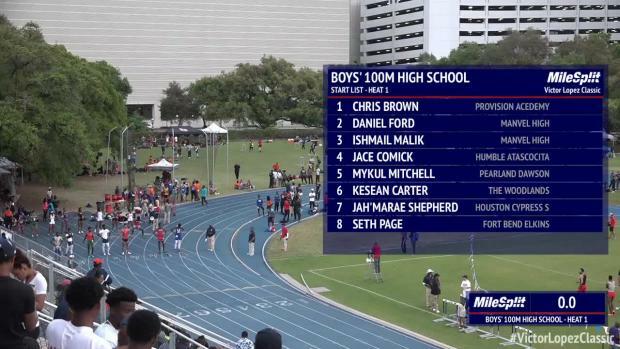 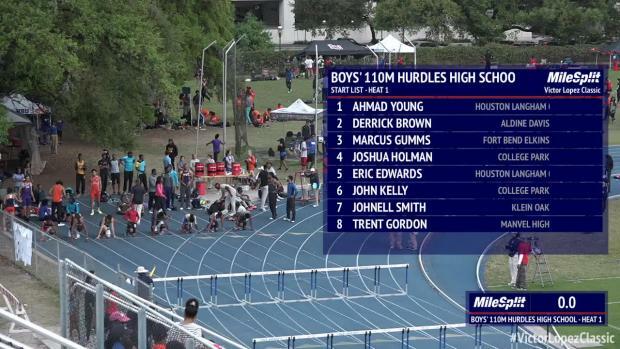 Check out today's loaded finals from Houston!